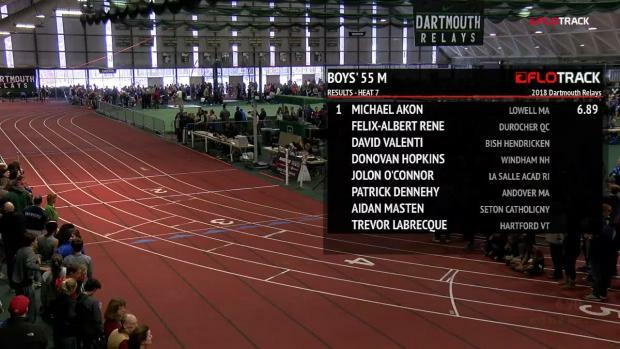 We picked seven we felt stood out from the rest. 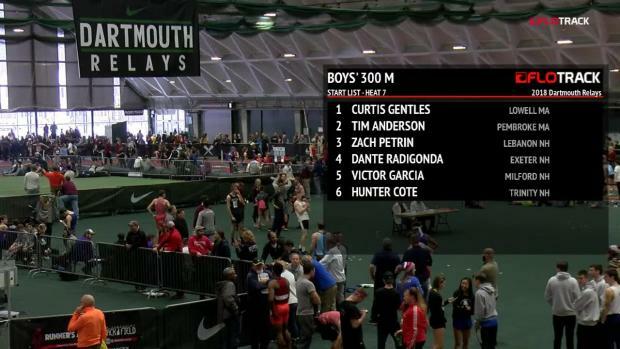 Voting ends Friday at midnight. 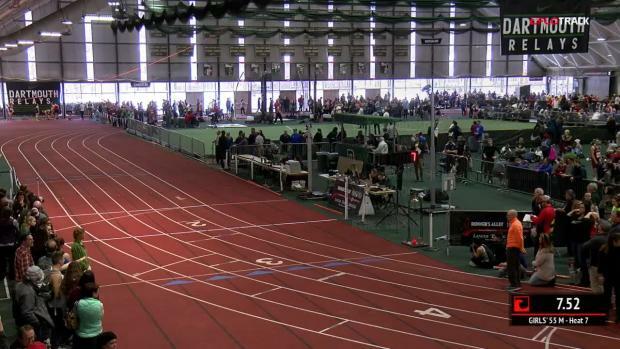 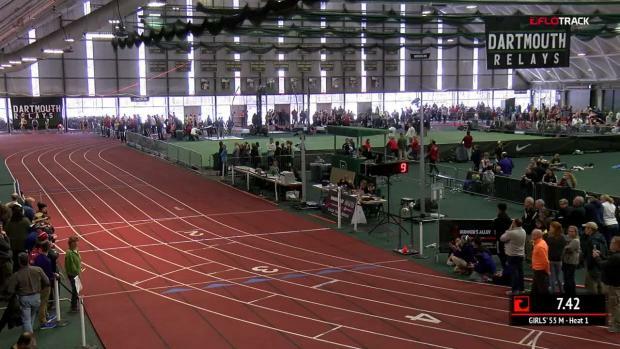 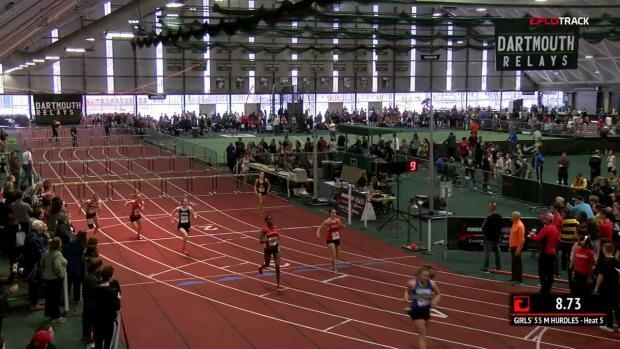 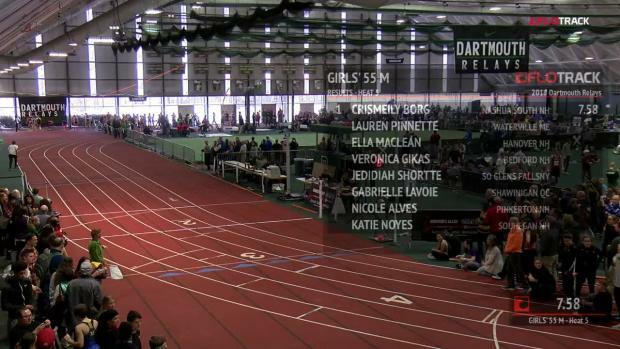 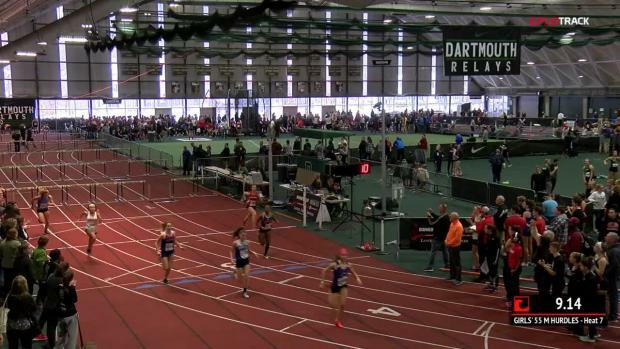 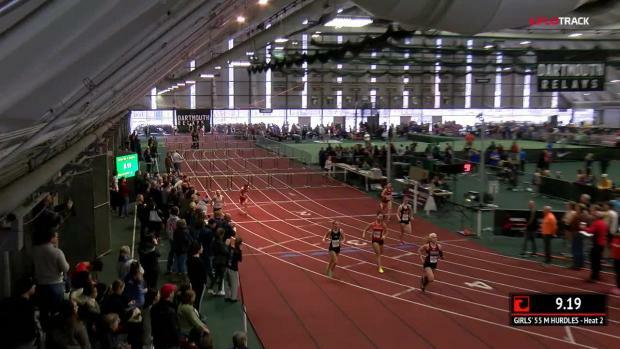 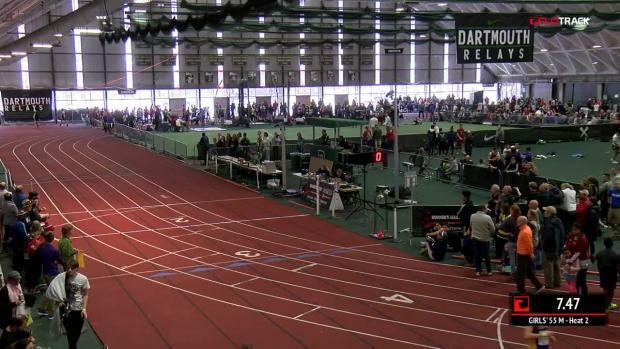 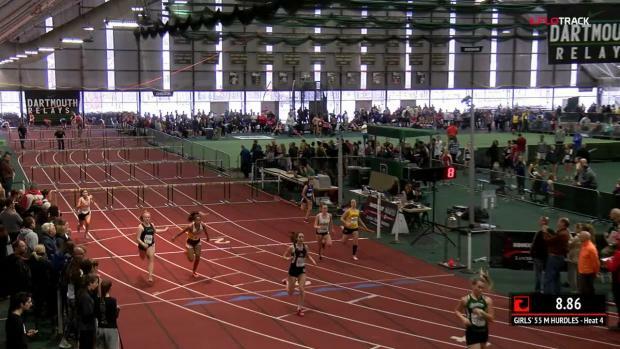 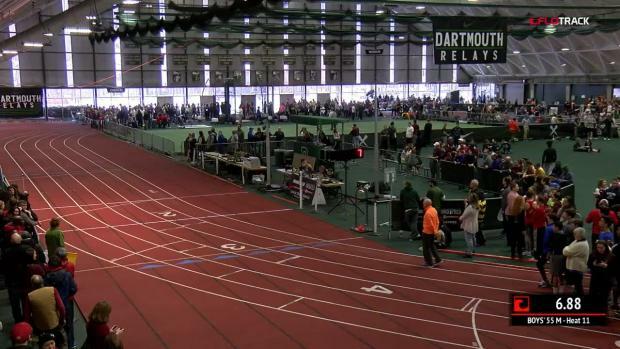 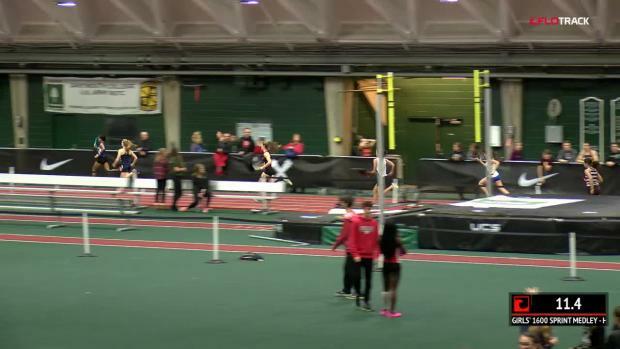 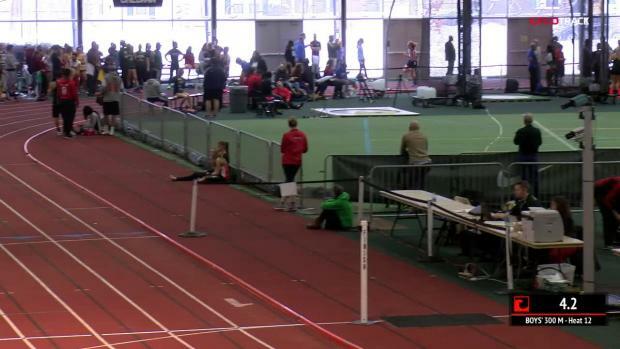 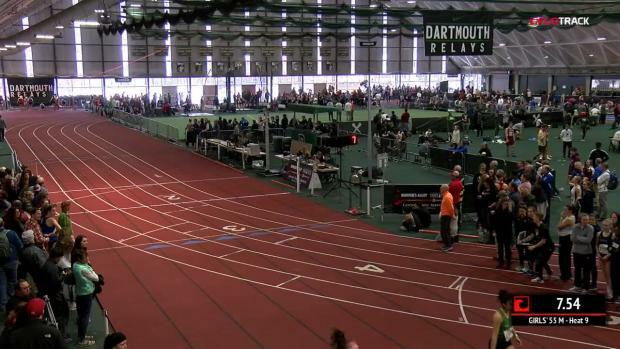 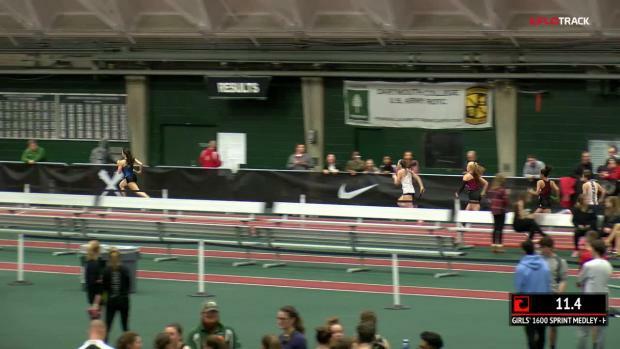 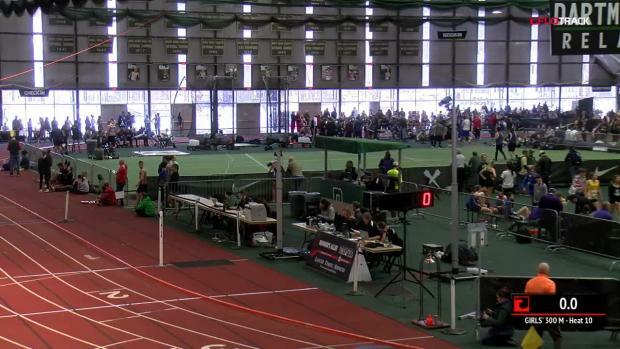 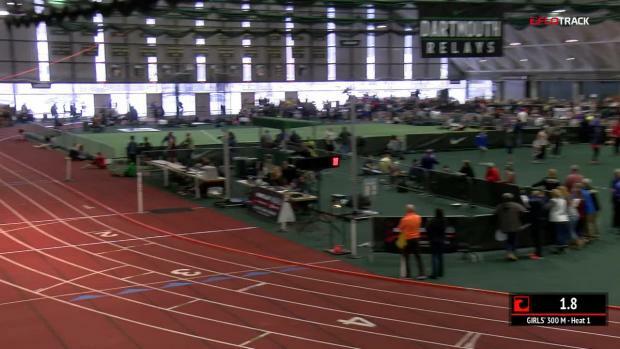 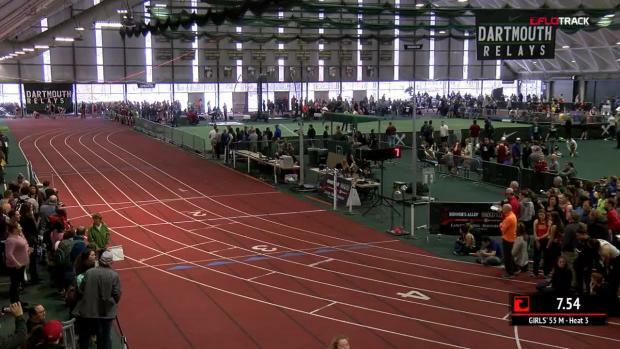 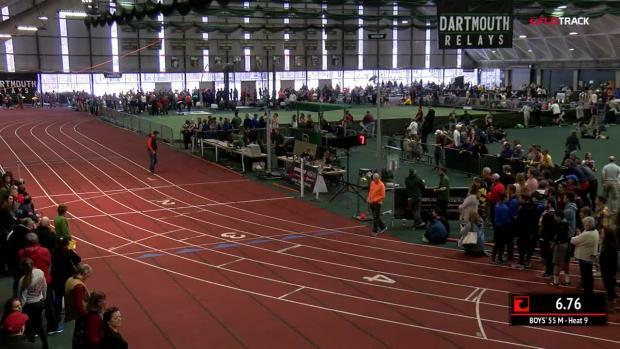 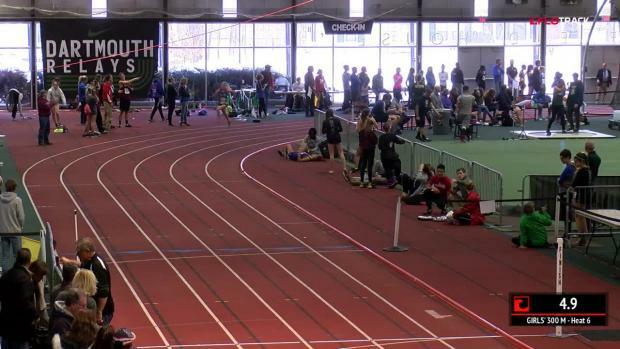 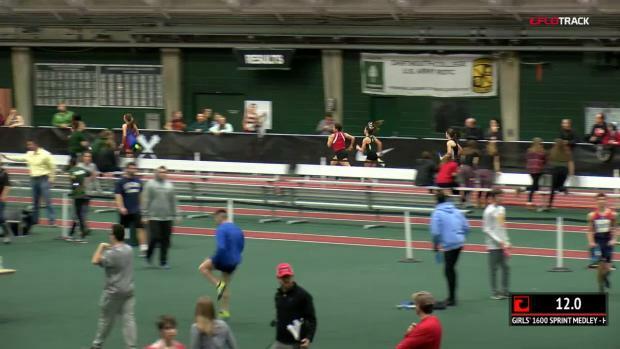 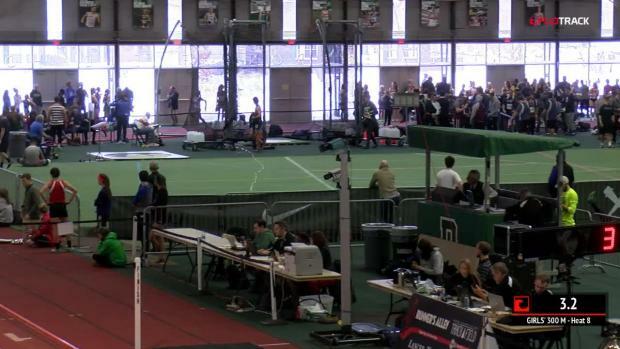 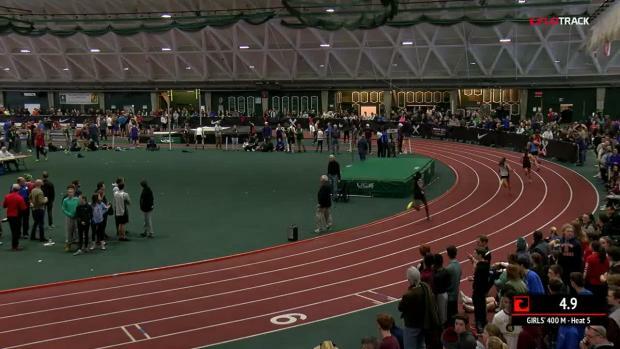 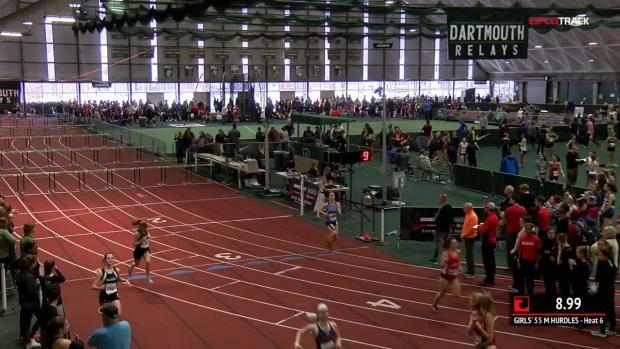 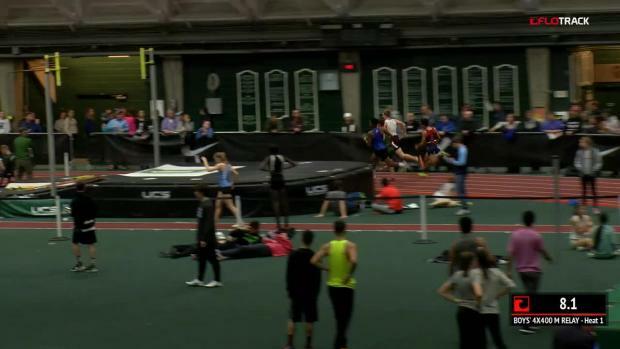 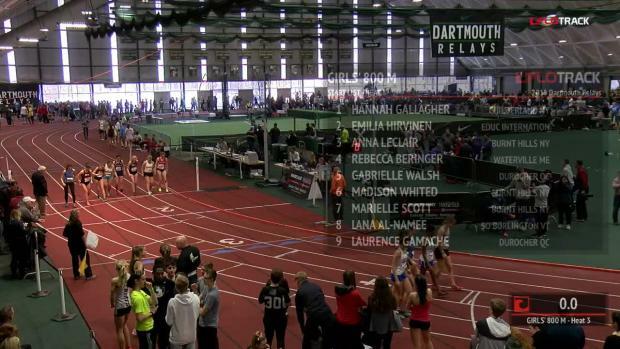 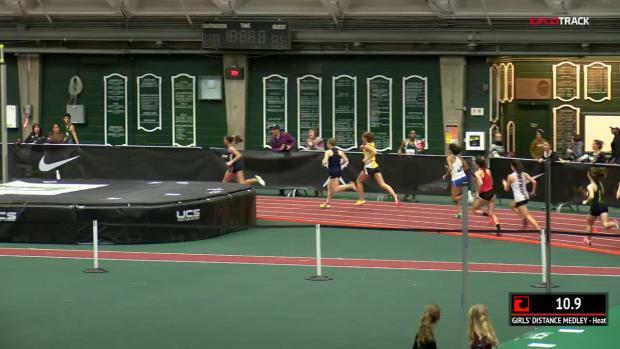 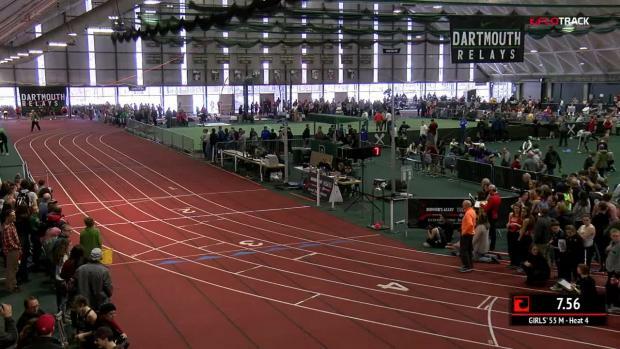 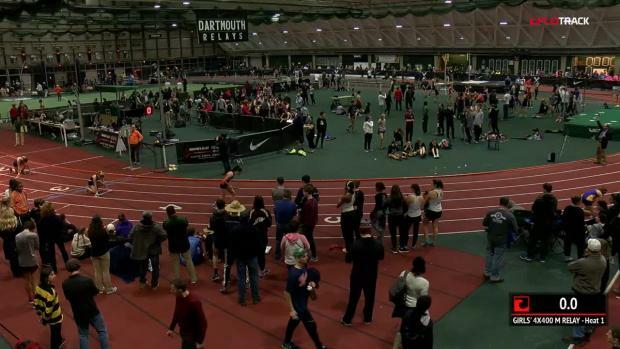 Watch Sammy Watson's impressive 400, mile, and SMR triple from the 2016 Dartmouth Relays. 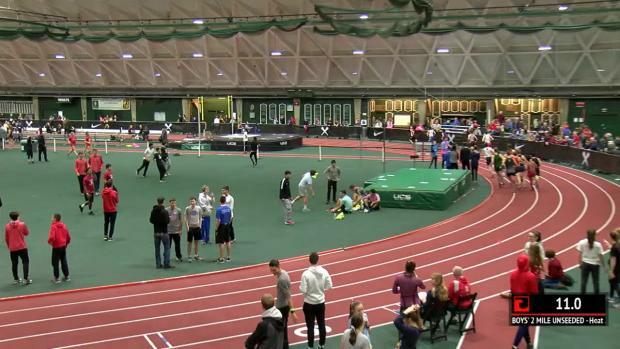 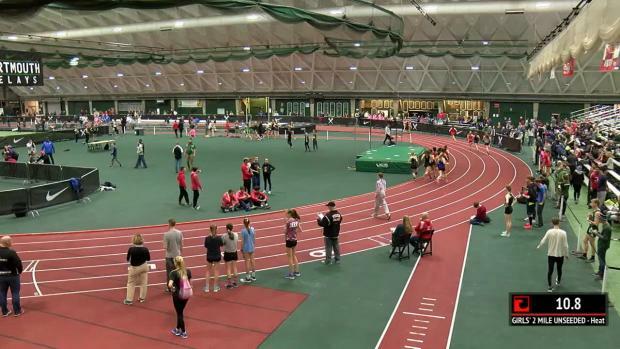 The two-day meet will be held on Friday and Saturday and will be LIVE streamed by FloTrack. 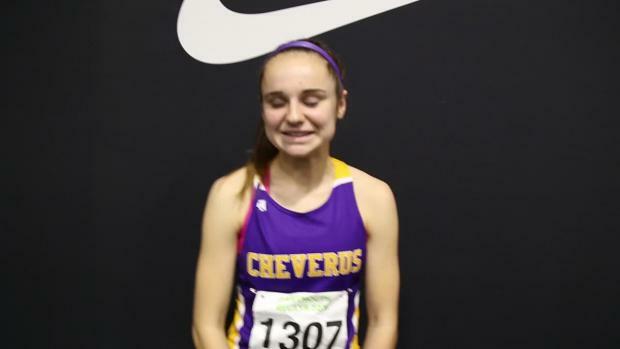 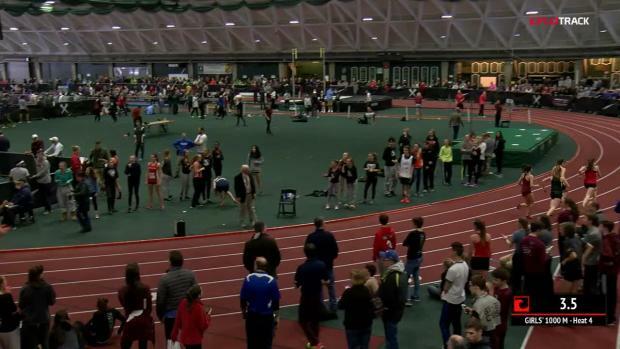 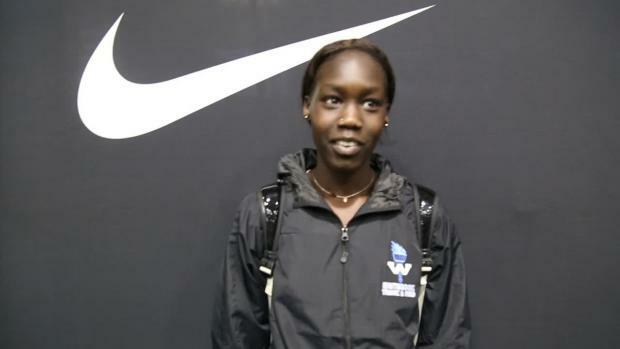 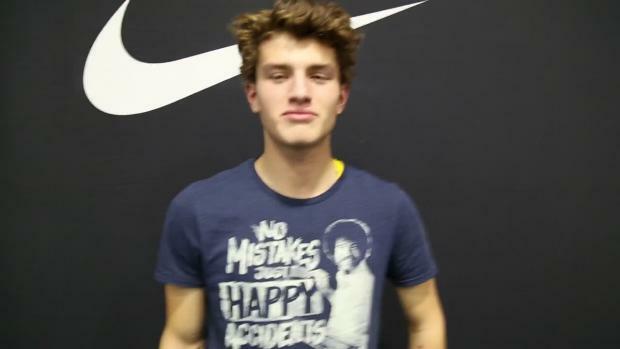 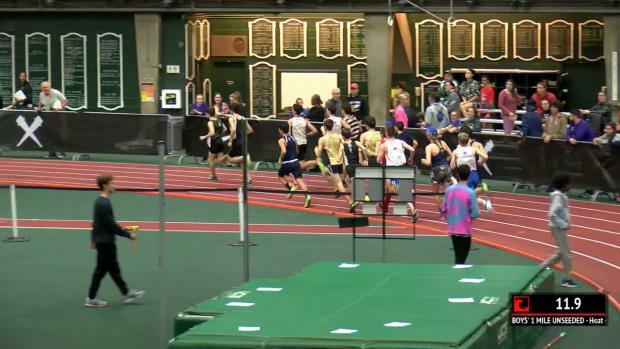 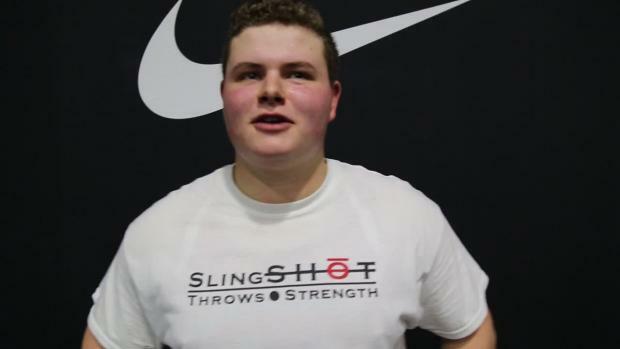 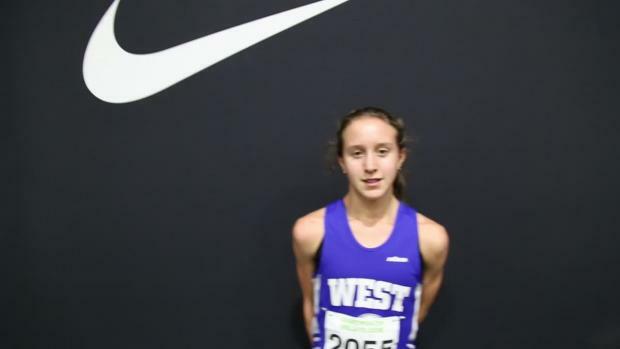 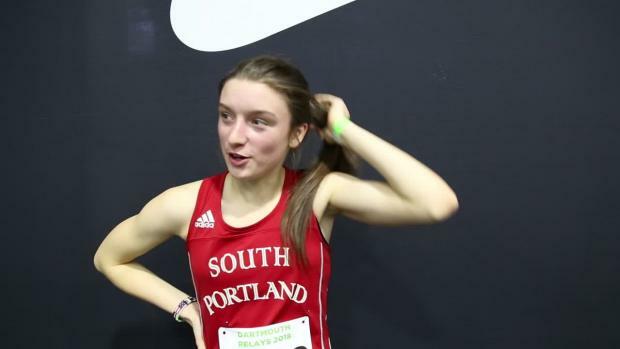 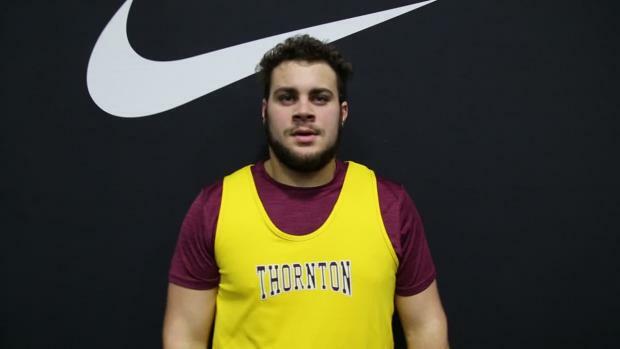 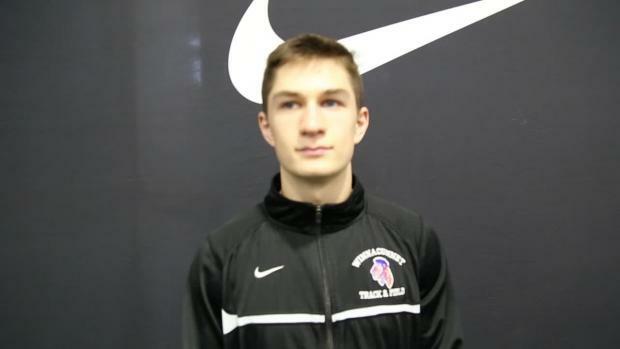 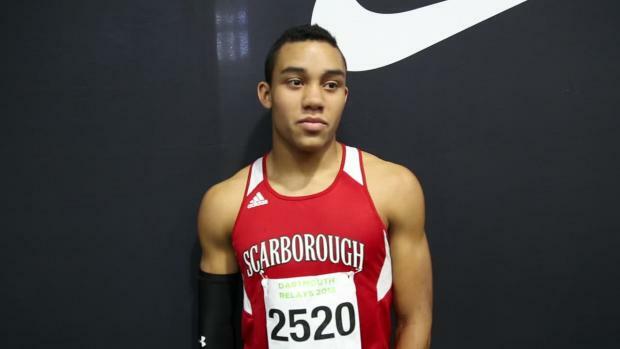 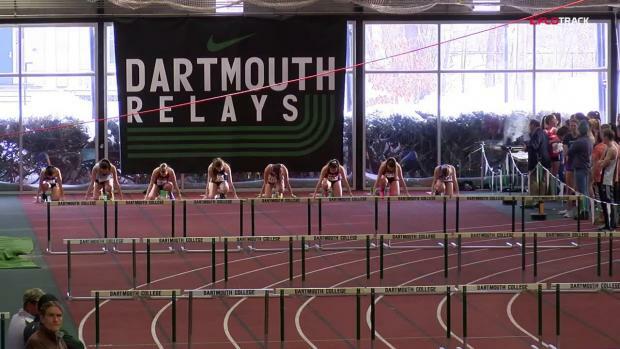 Meet features several top MA athletes! 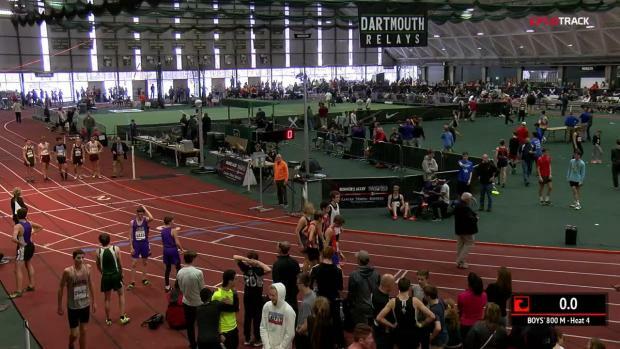 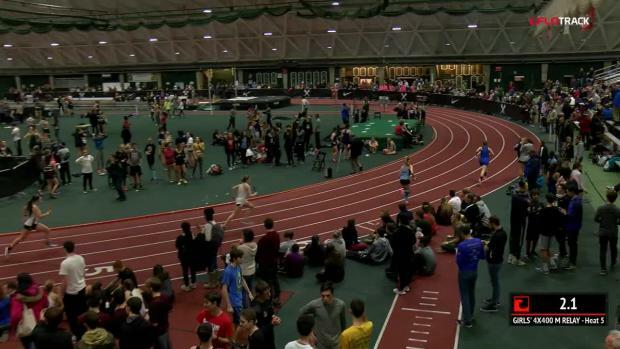 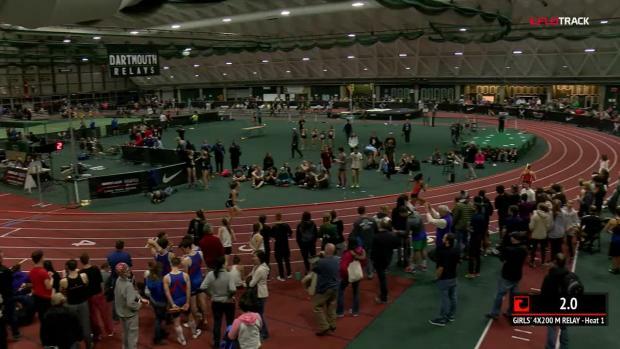 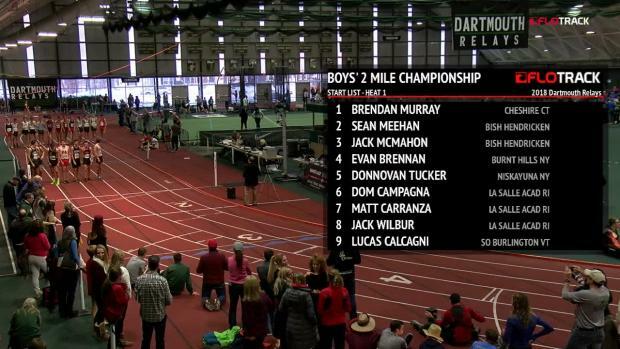 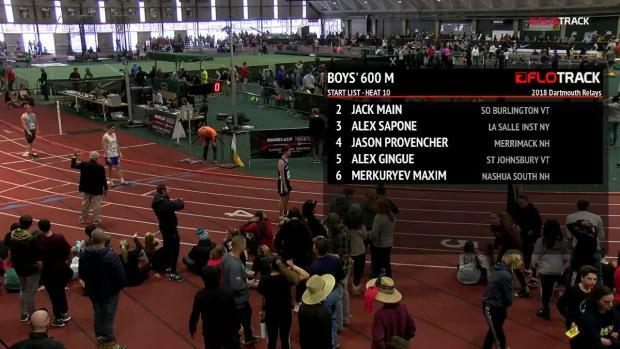 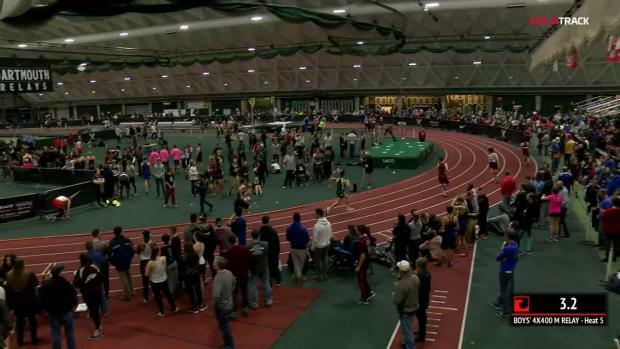 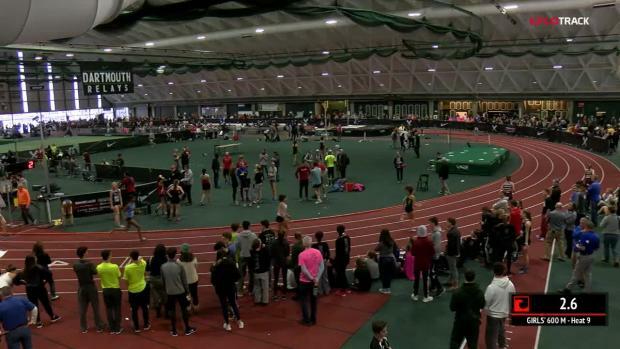 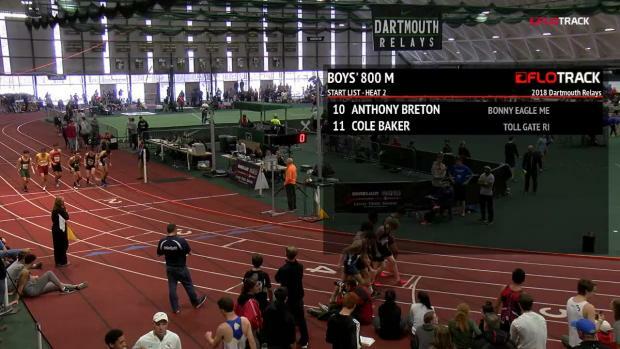 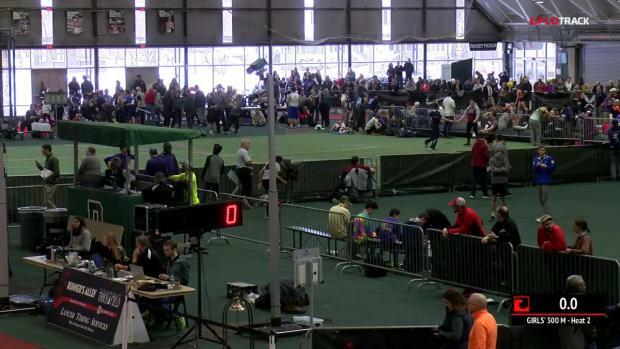 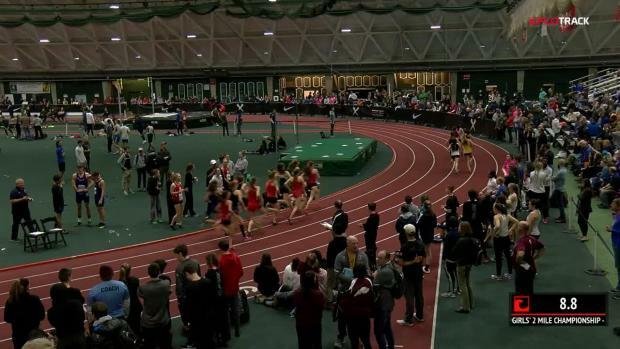 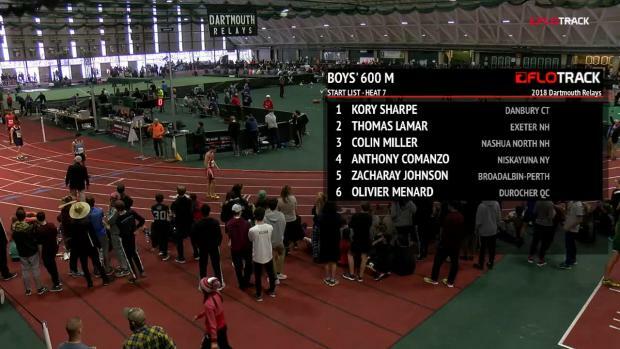 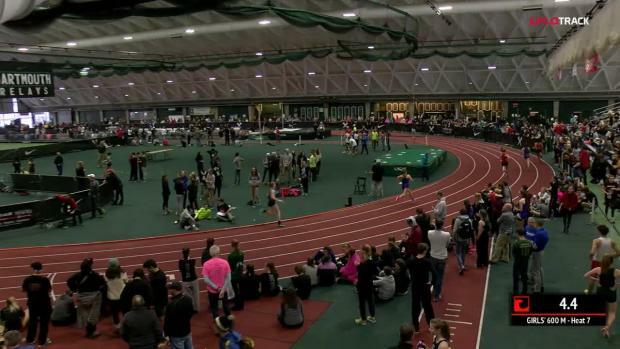 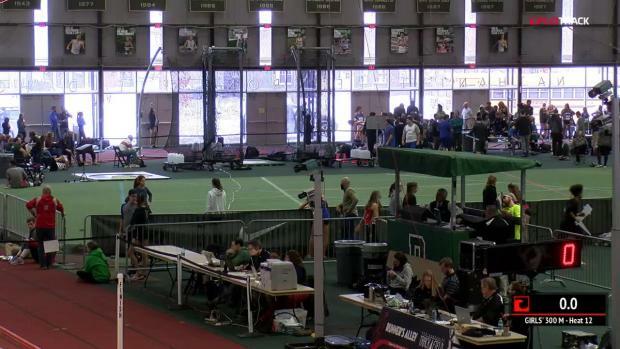 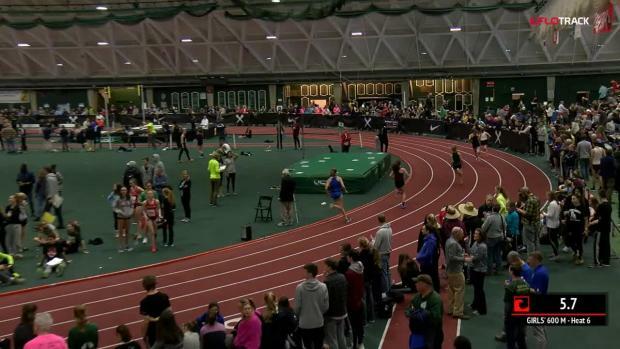 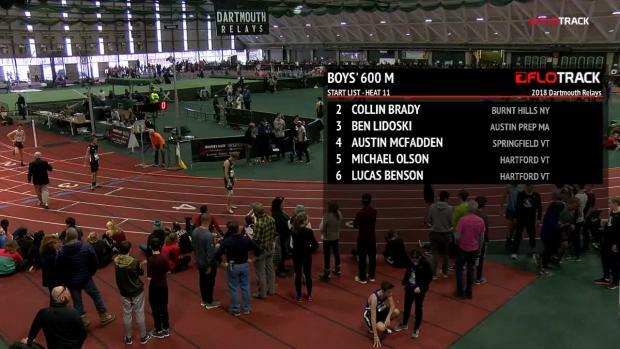 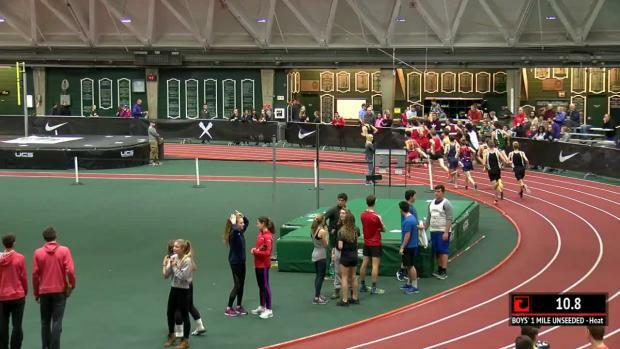 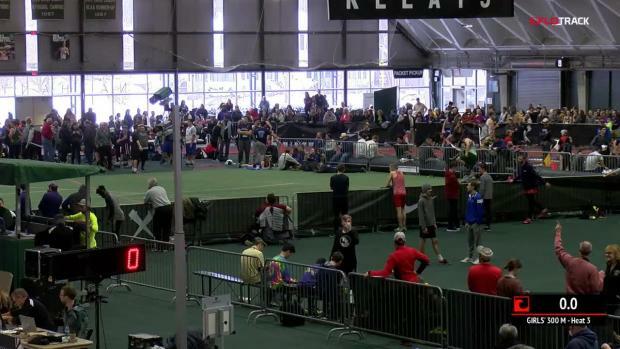 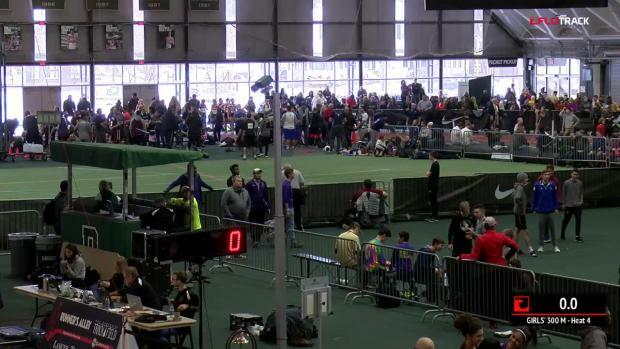 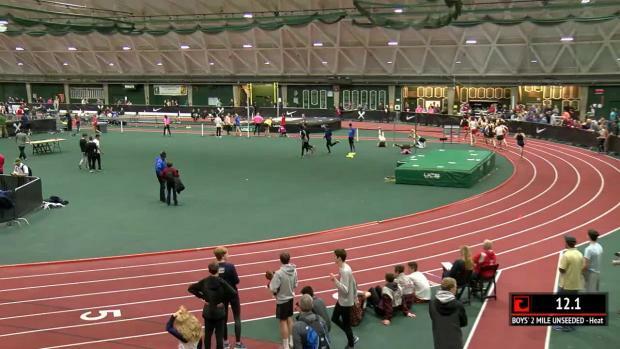 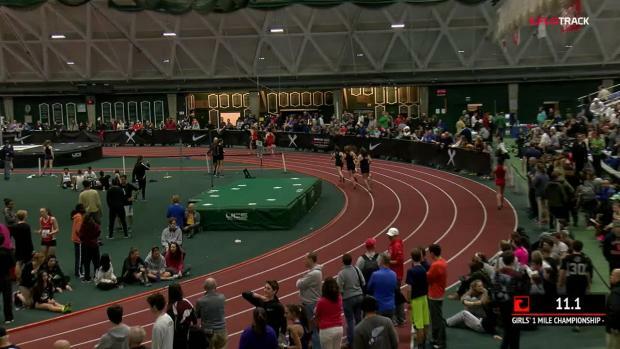 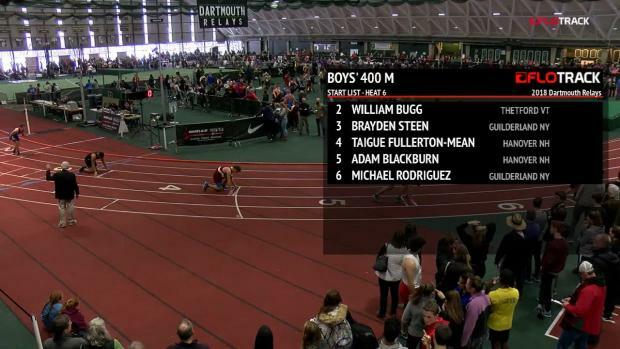 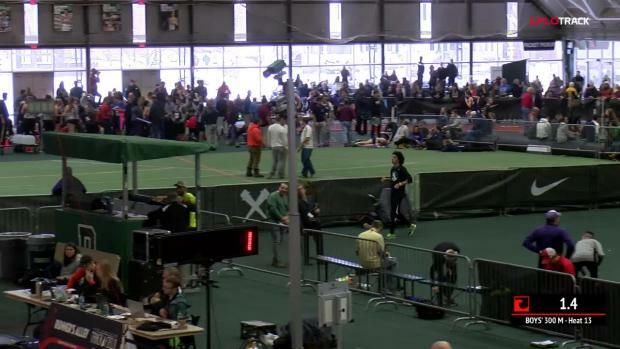 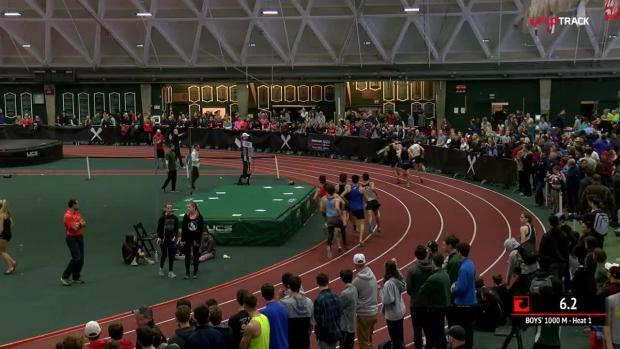 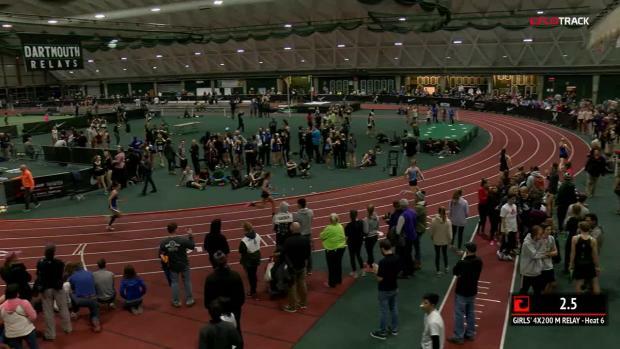 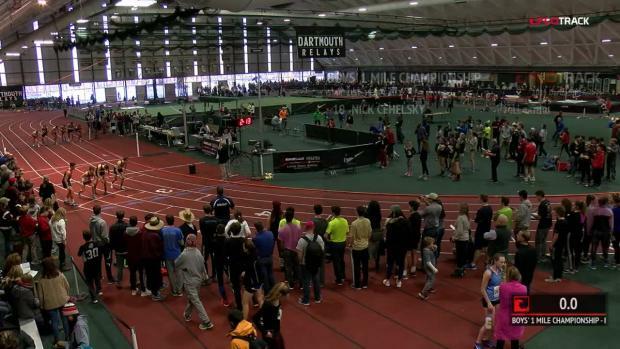 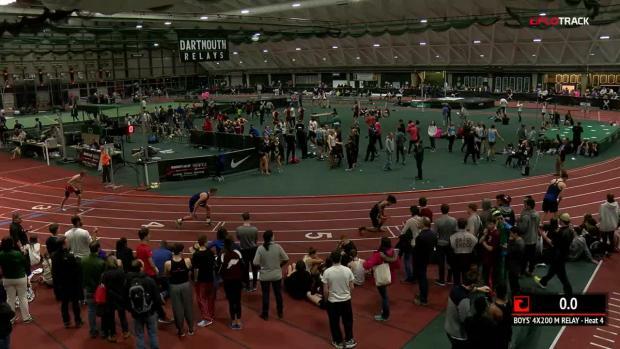 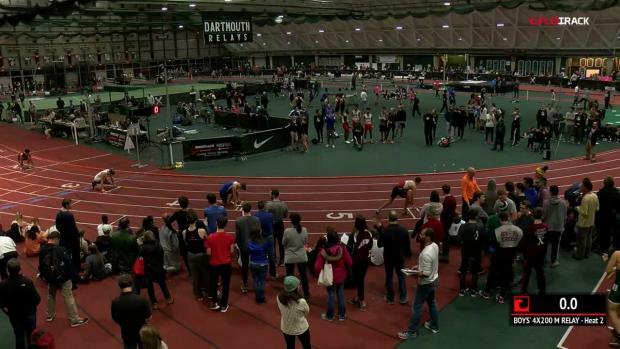 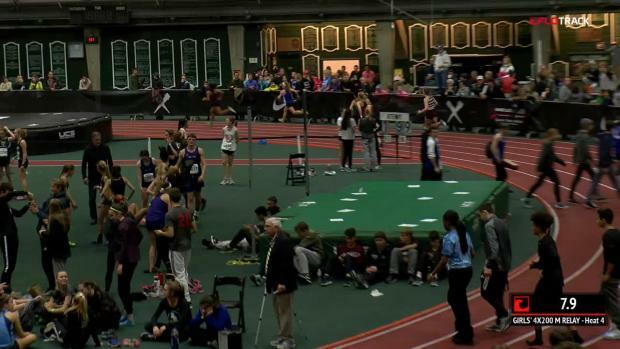 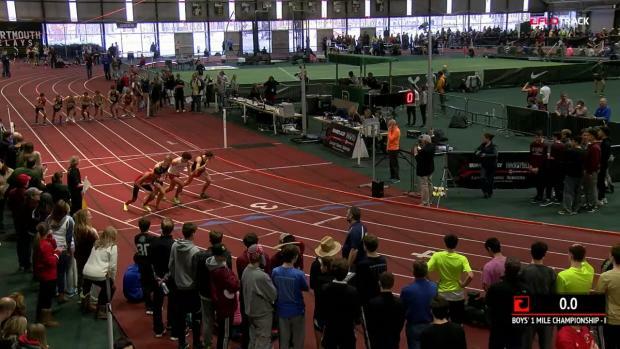 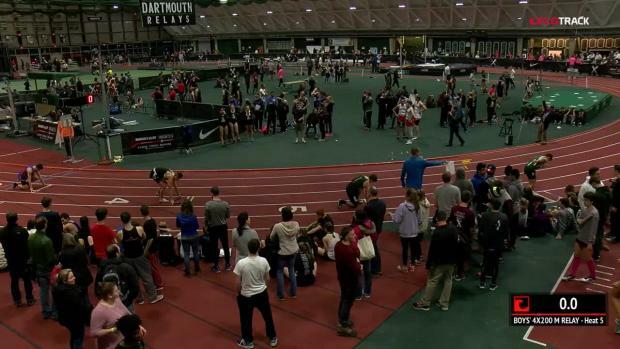 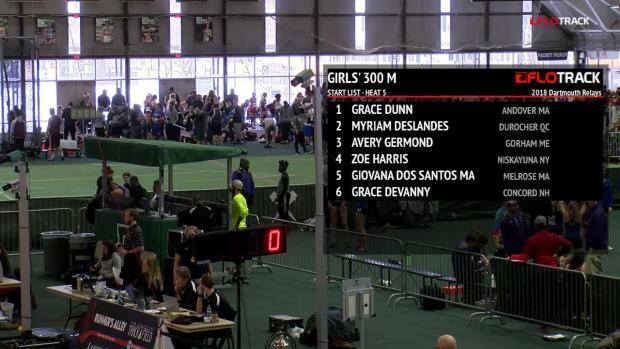 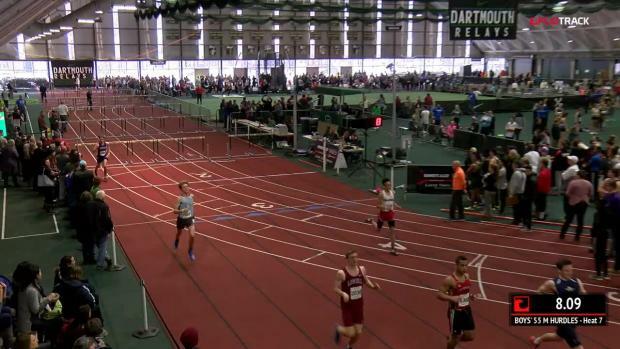 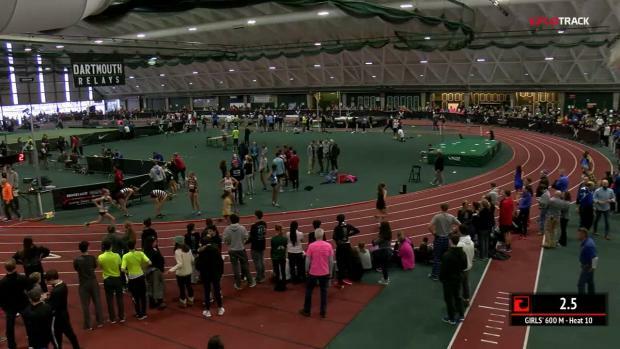 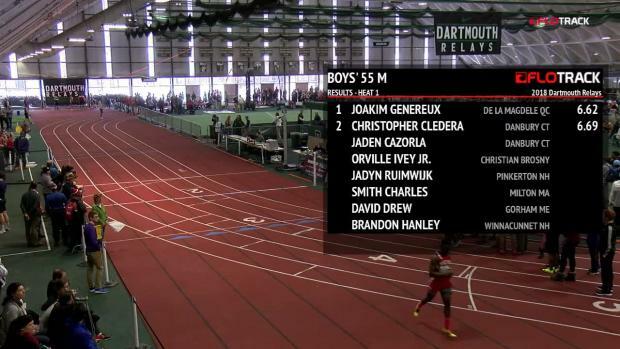 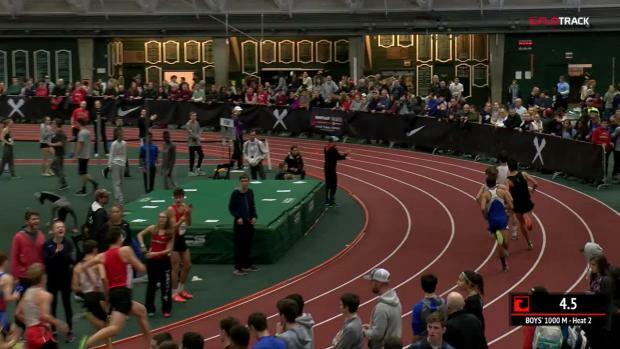 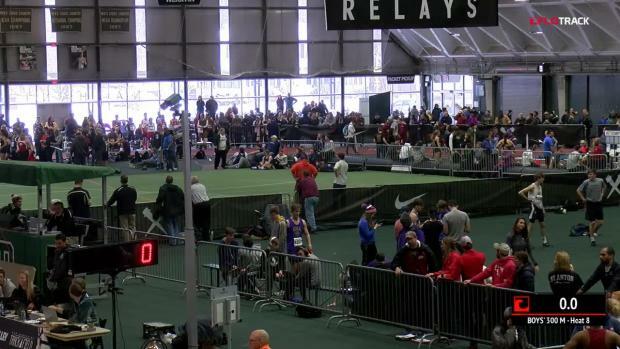 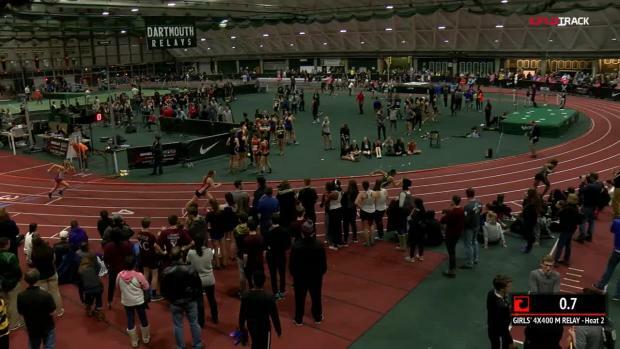 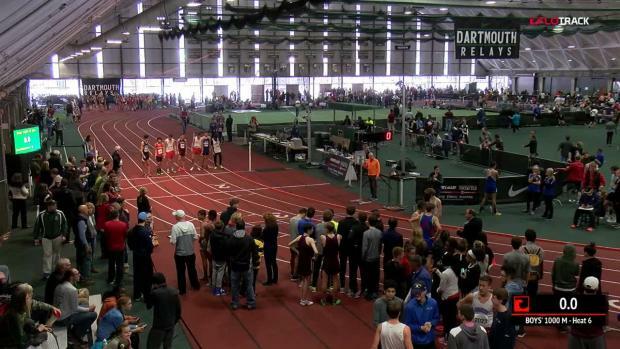 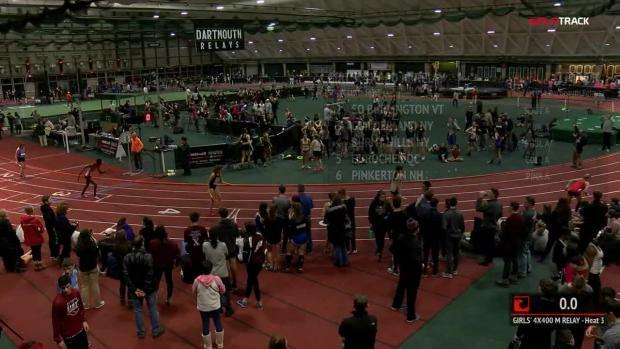 We have six live events this weekend on MileSplit including the Ice Breaker Invitational, the Texas A&M High School Classic, the Dartmouth Relays, and the Ocean Breeze Freedom Games. 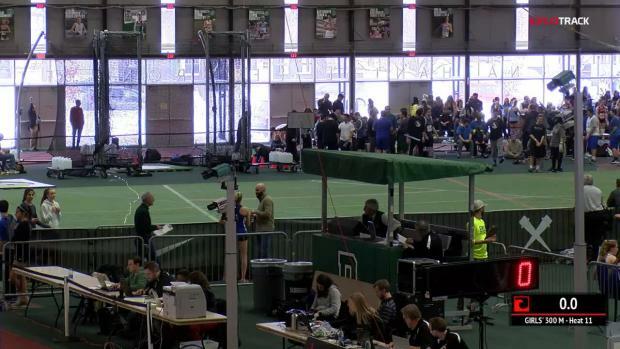 MA athletes make several trips to the podium on Saturday. 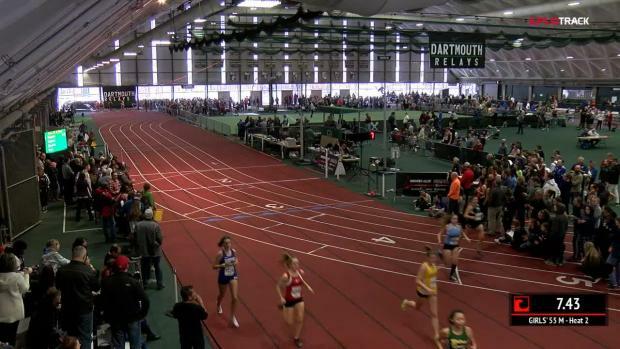 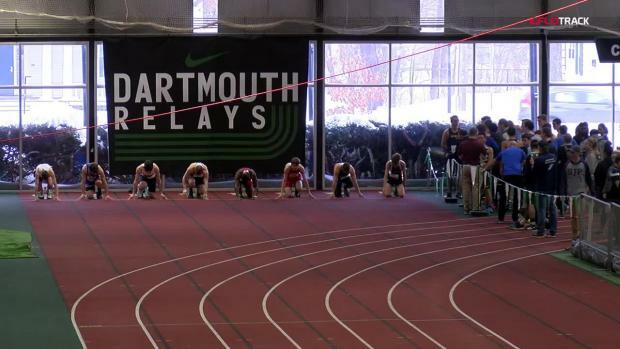 Accepted high school entries for the 2018 Dartmouth Relays on January 5th and 6th at Dartmouth College in Hanover, New Hampshire. 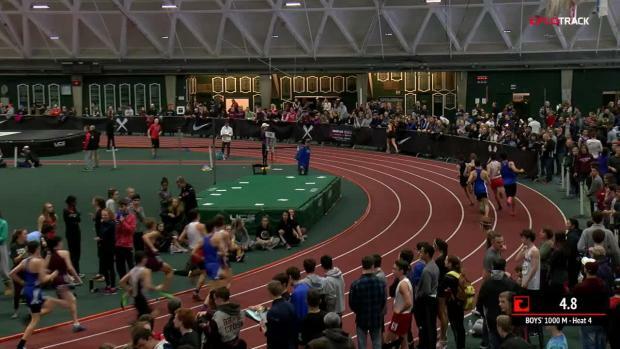 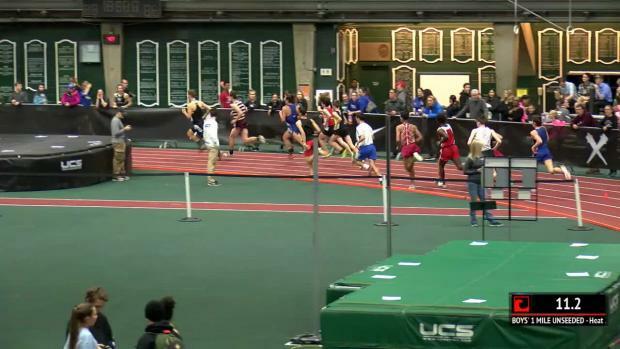 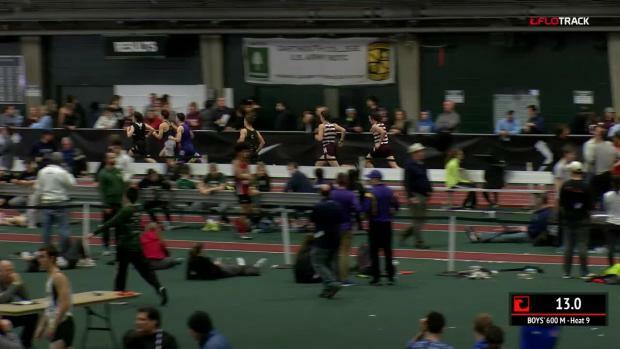 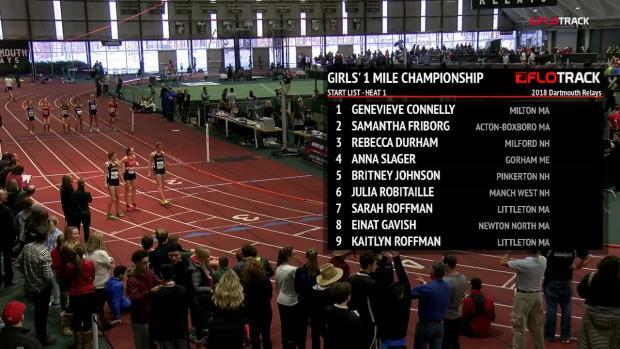 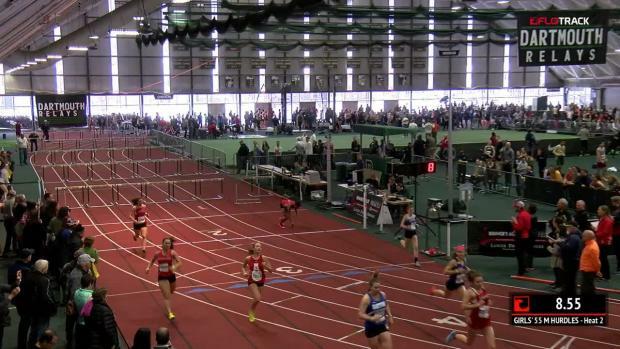 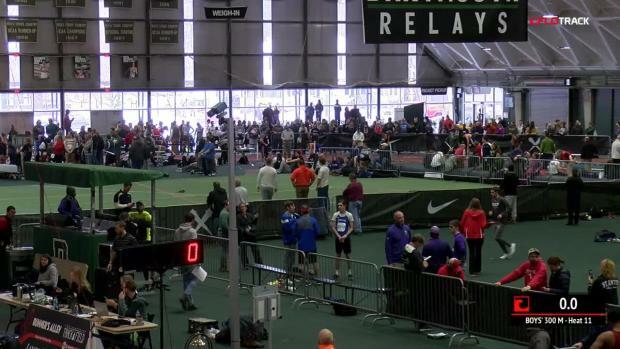 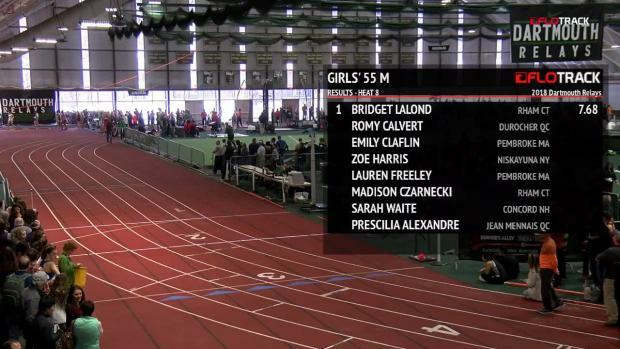 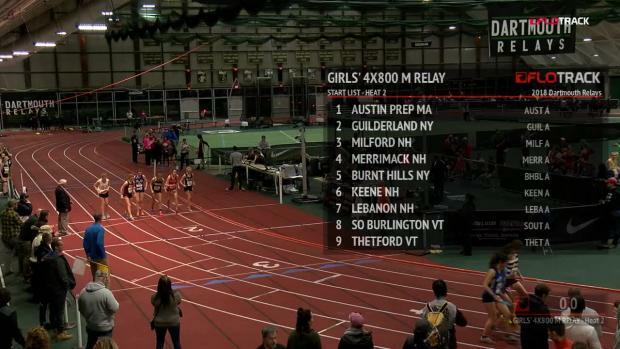 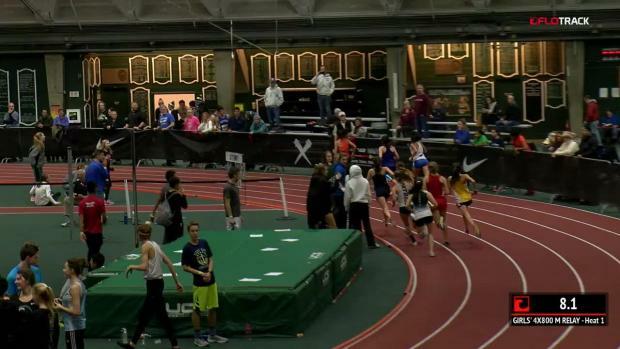 Watch all the high school races live on FloTrack.com by signing up or upgrading to MileSplit Universal. 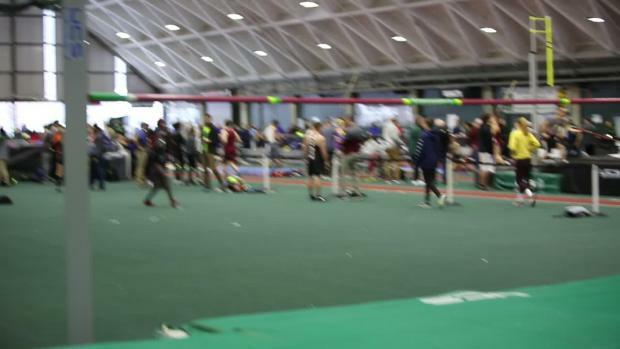 Lowell, Austin Prep earn gold during Friday's action of the two-day meet. 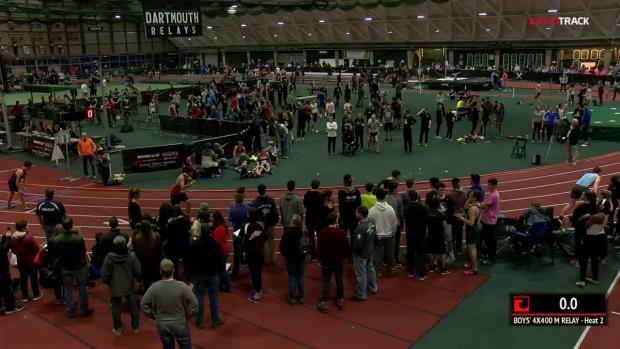 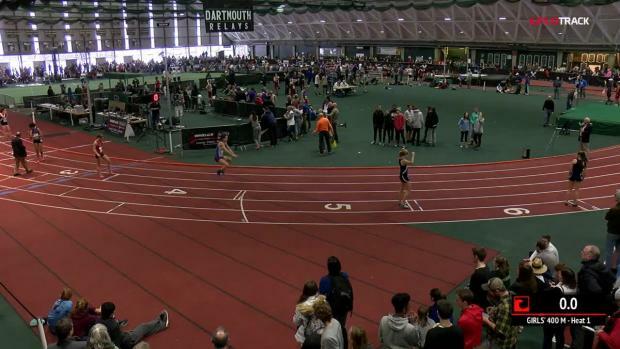 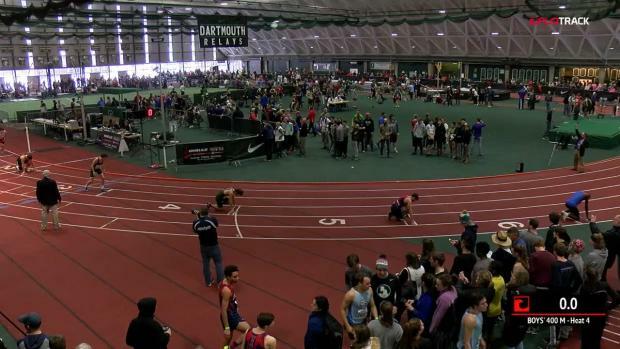 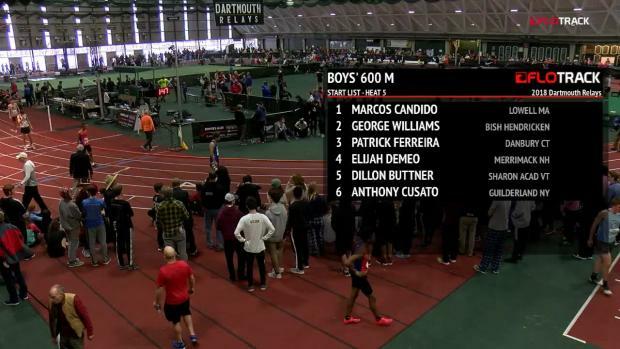 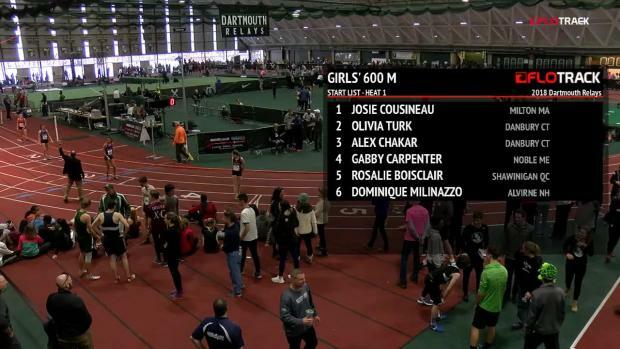 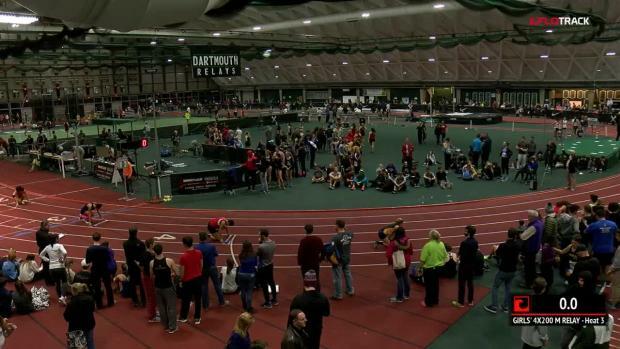 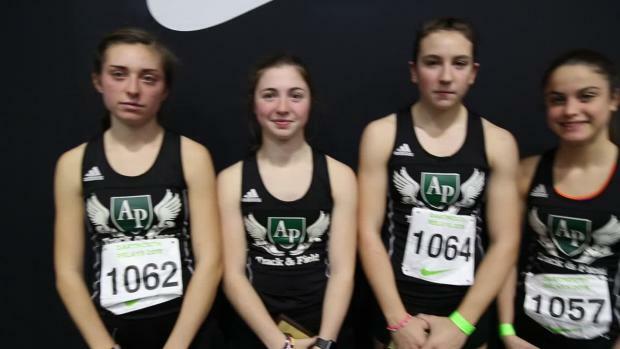 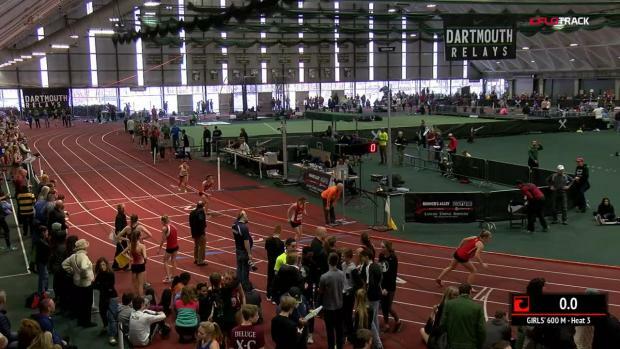 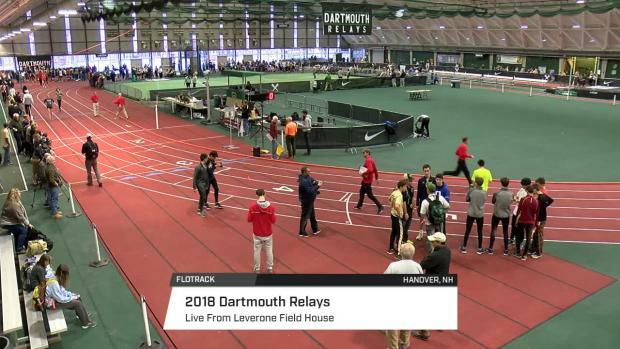 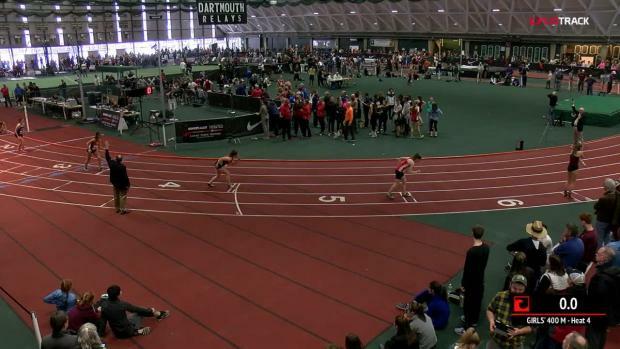 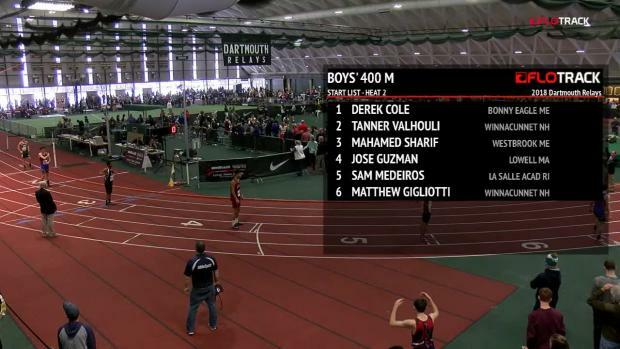 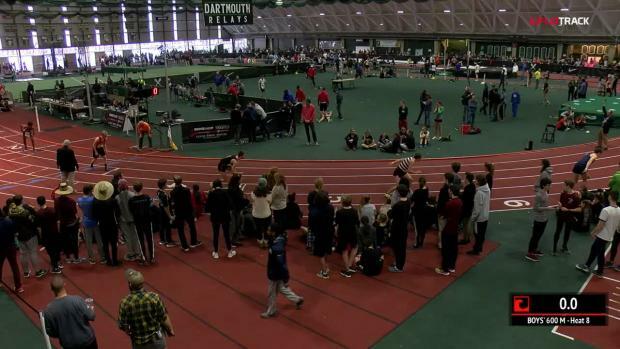 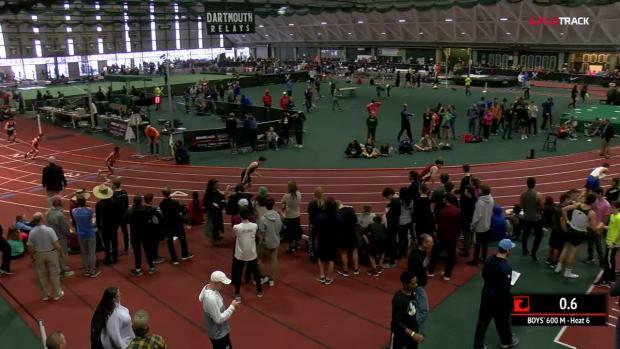 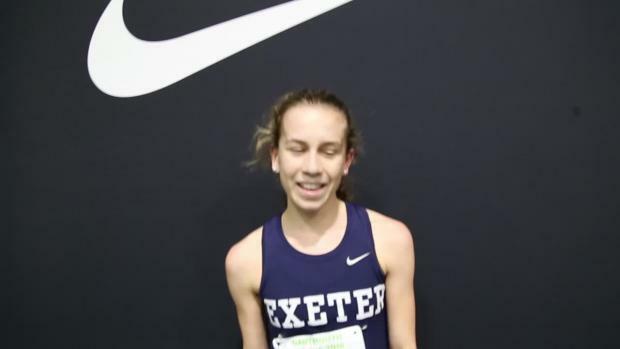 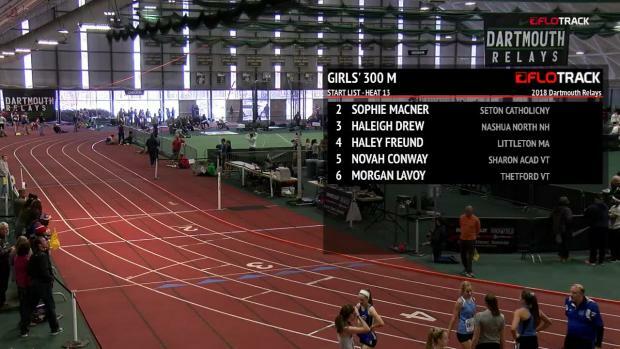 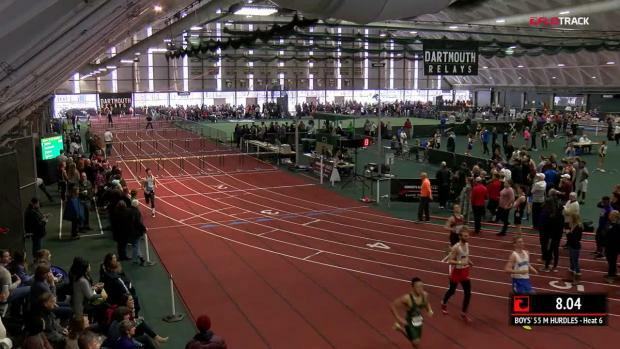 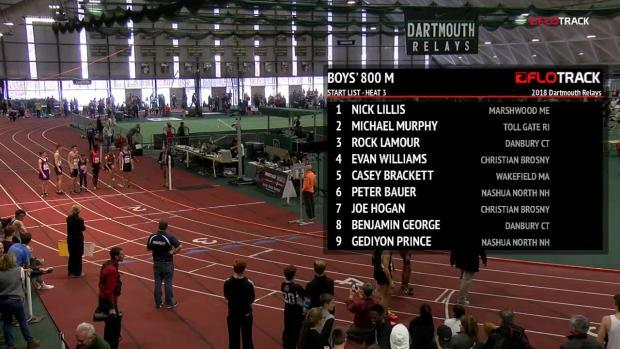 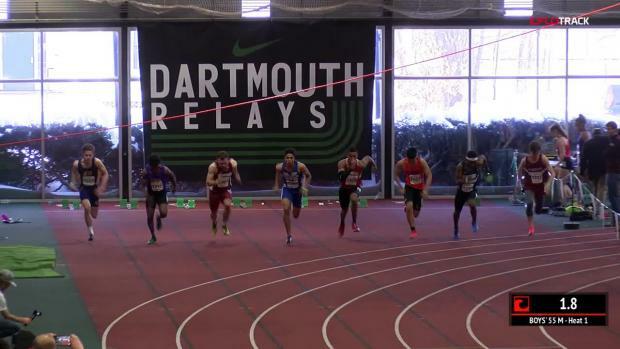 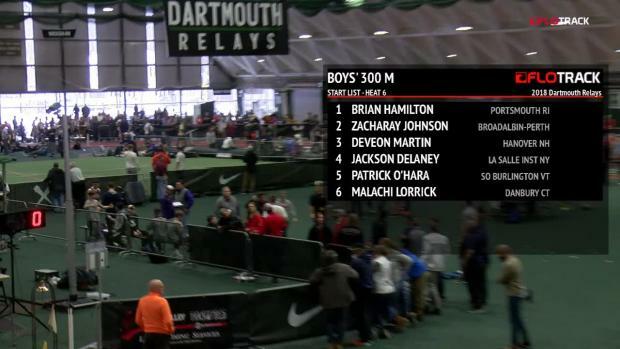 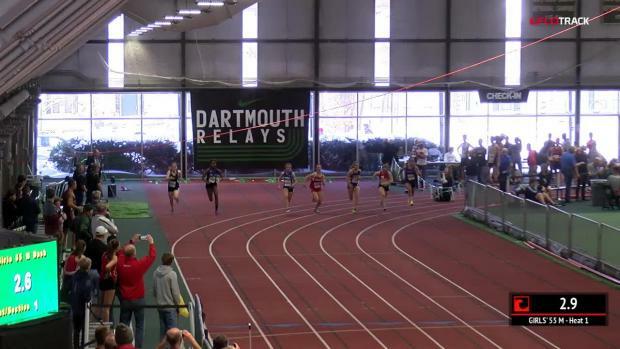 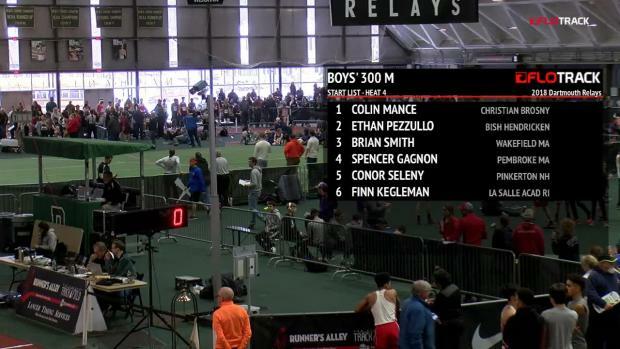 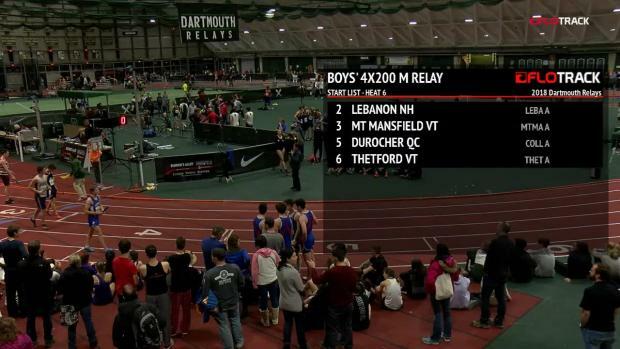 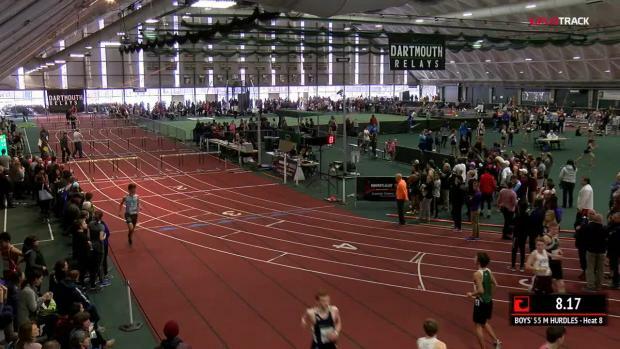 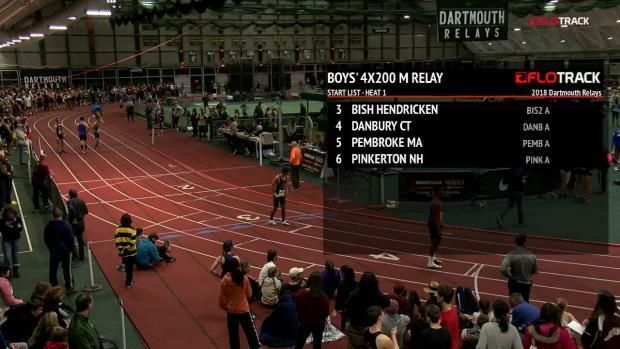 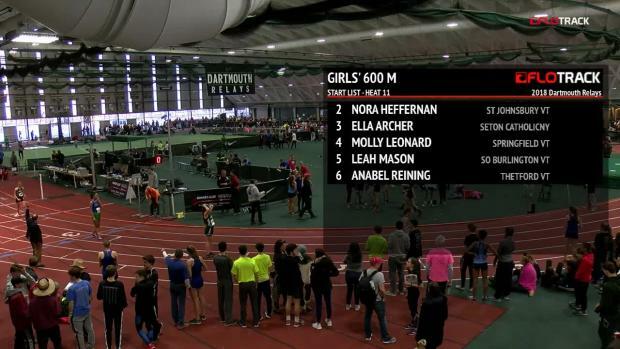 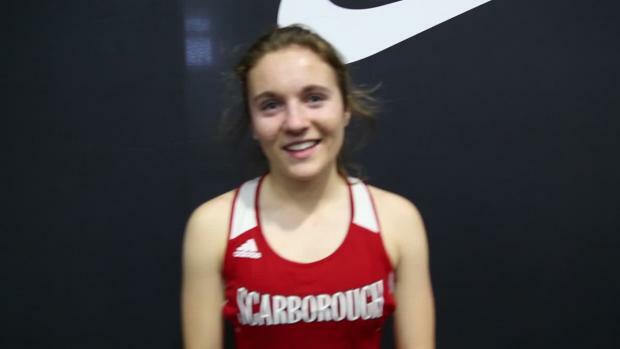 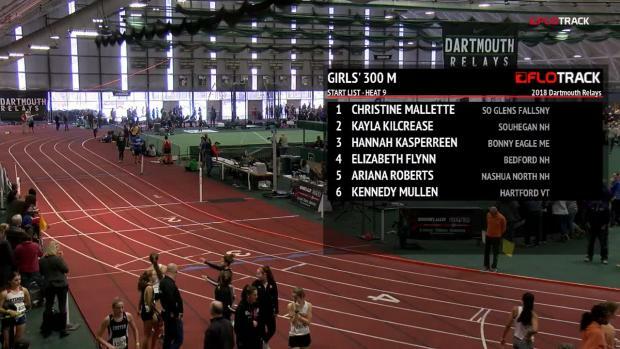 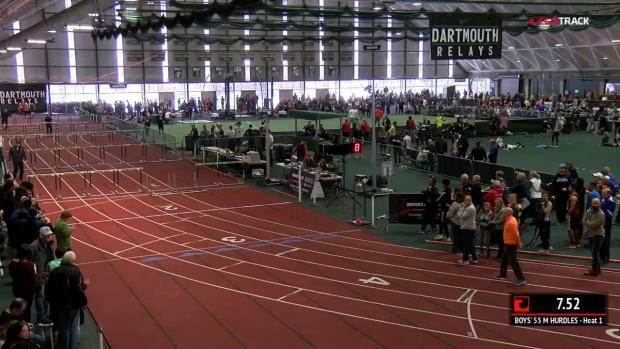 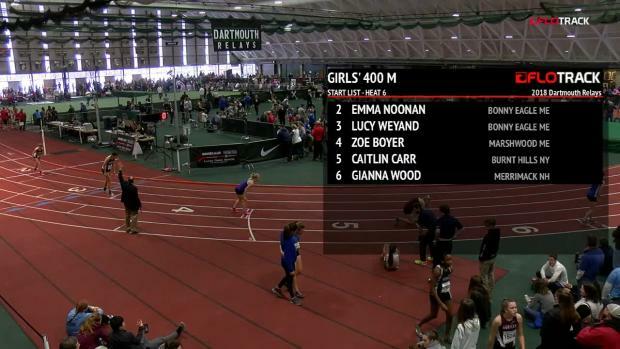 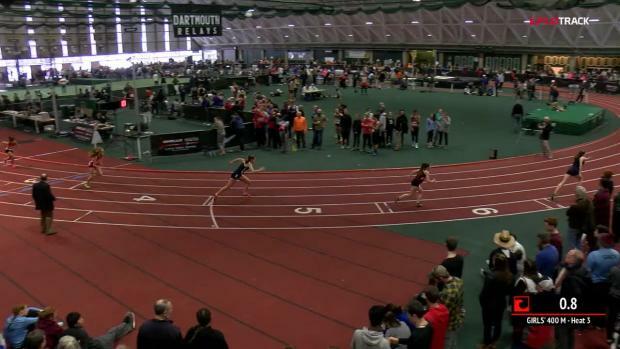 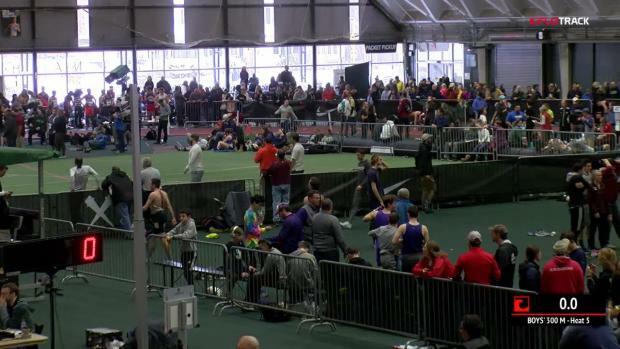 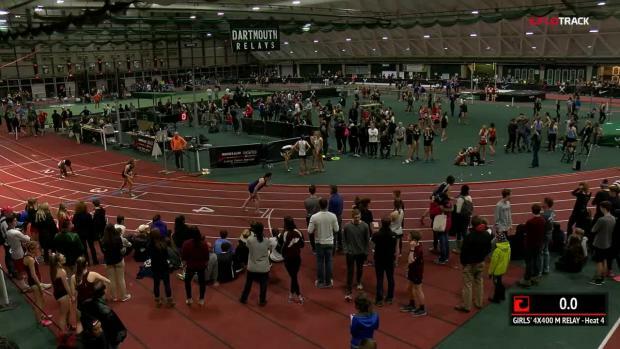 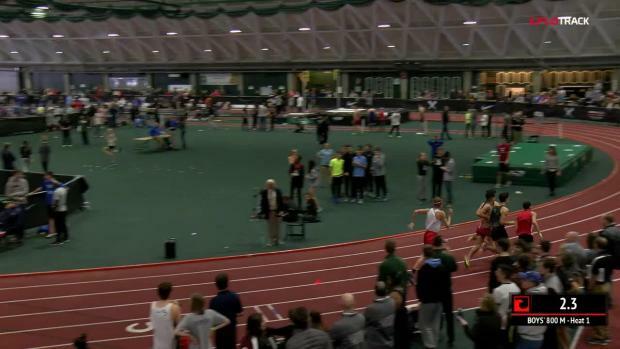 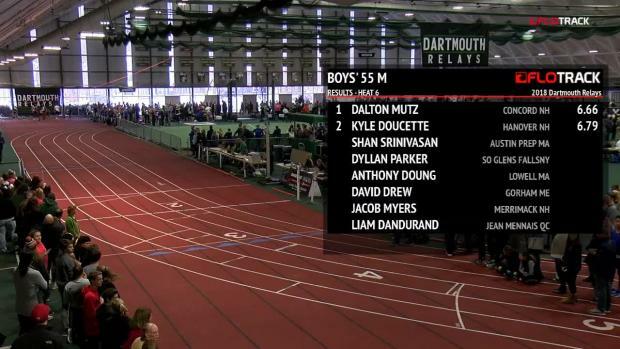 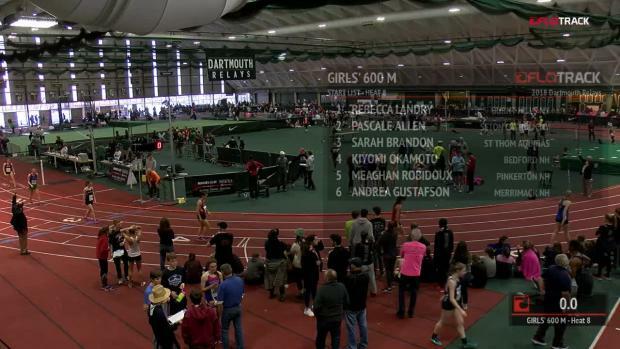 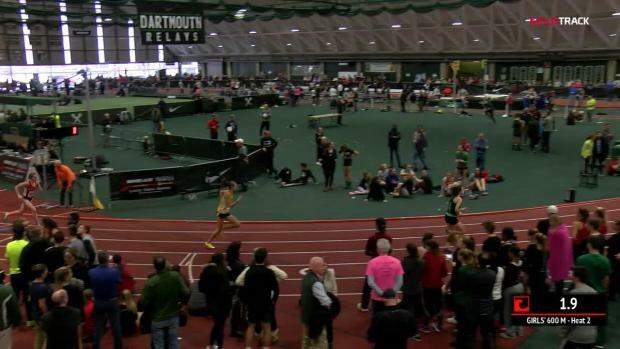 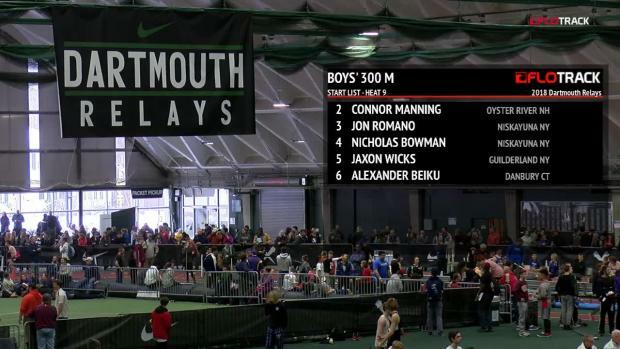 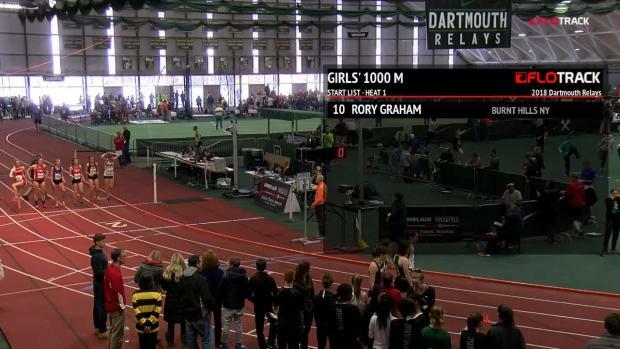 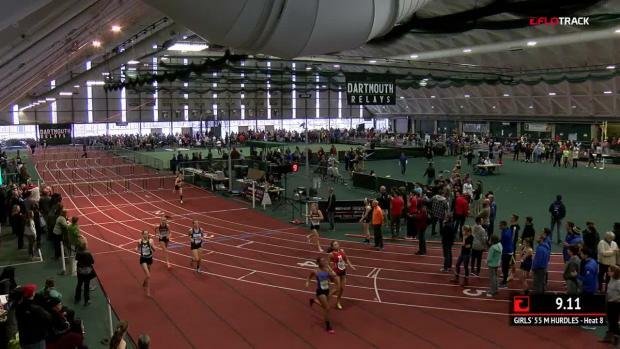 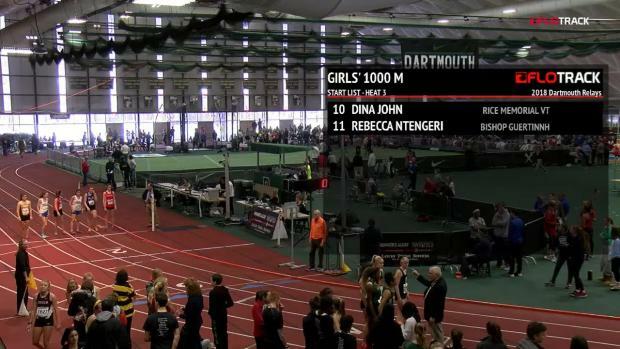 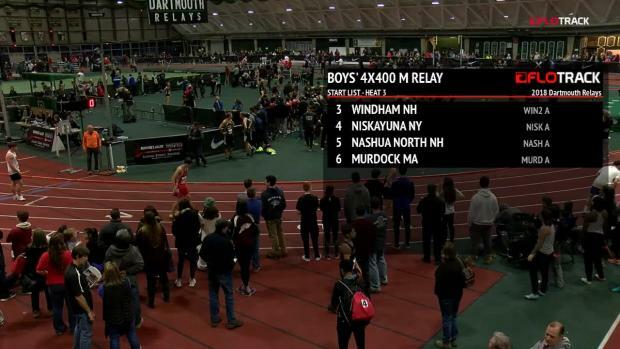 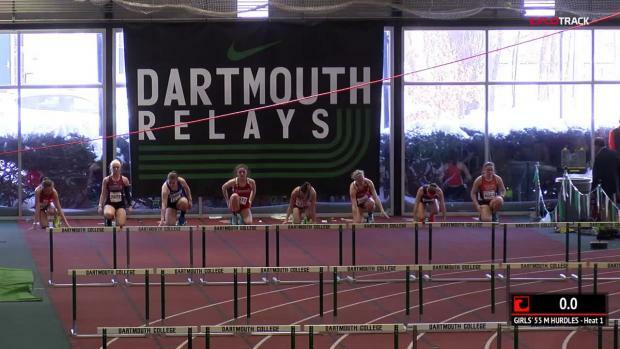 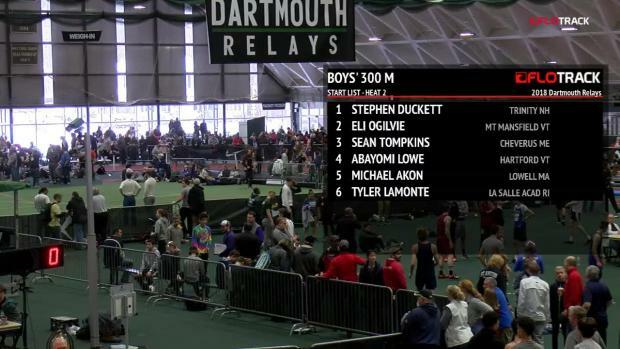 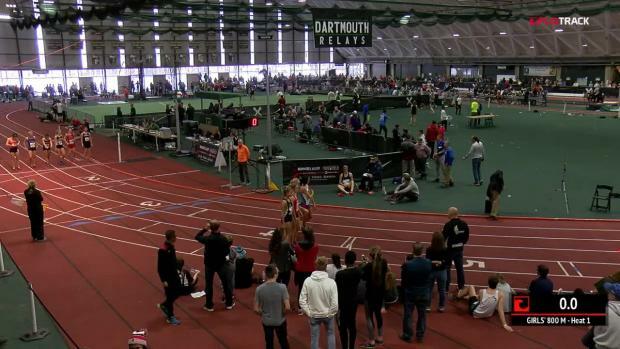 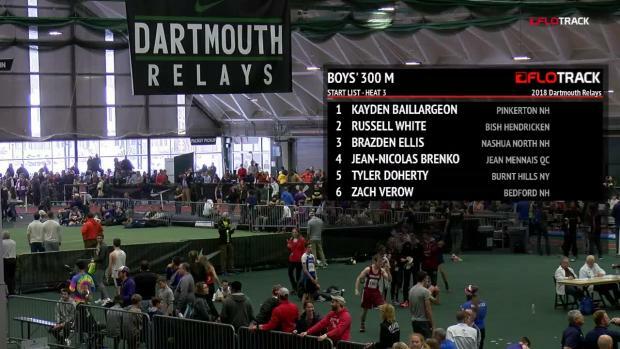 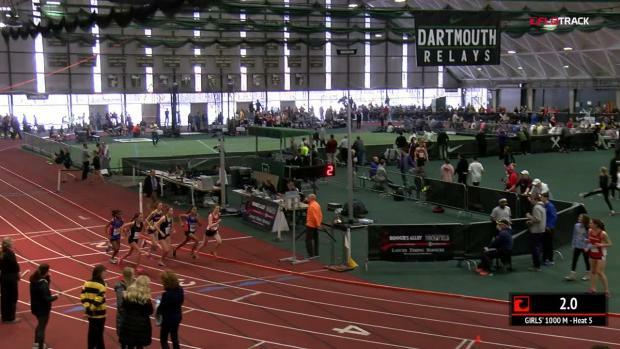 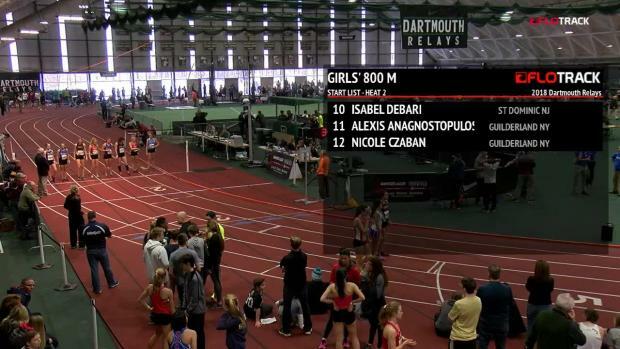 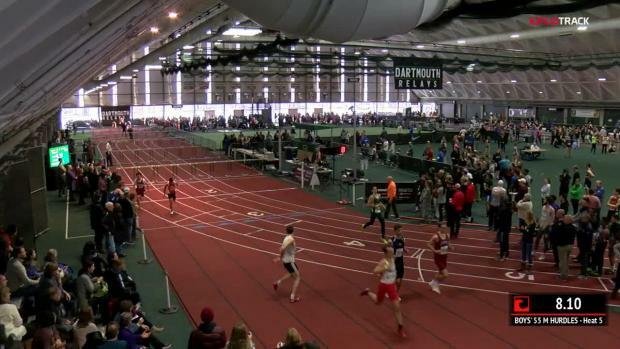 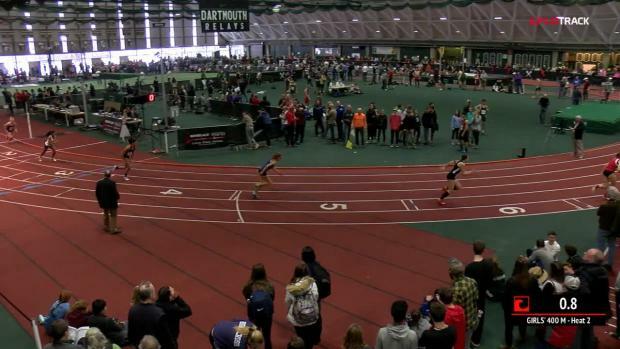 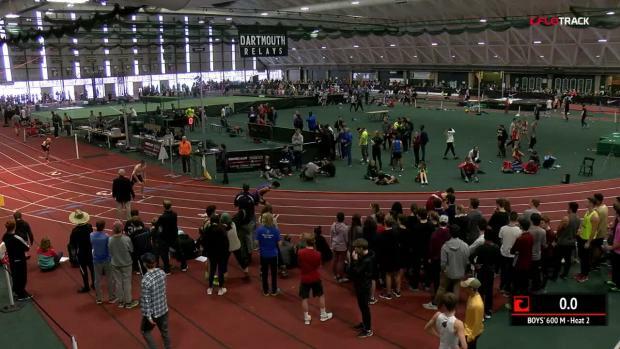 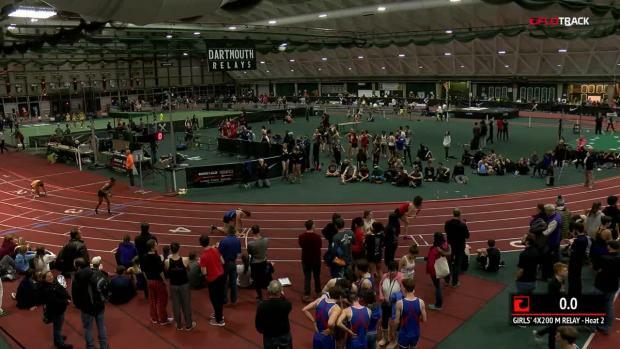 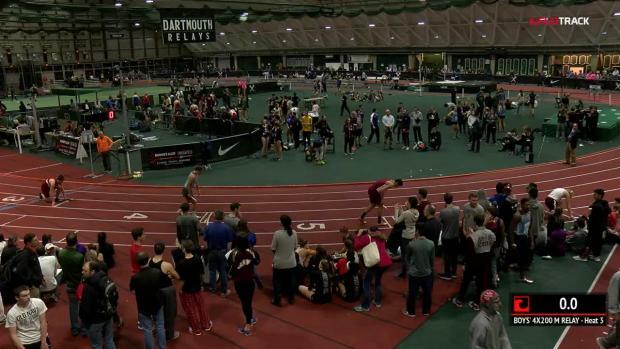 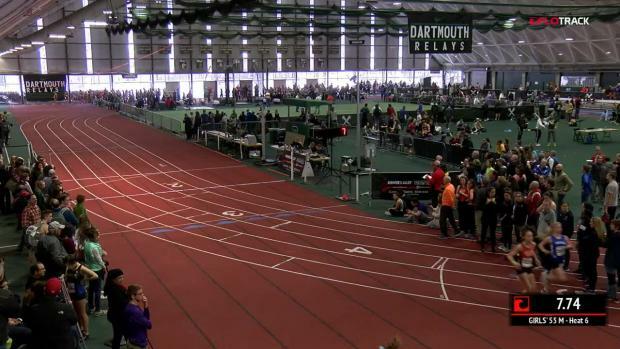 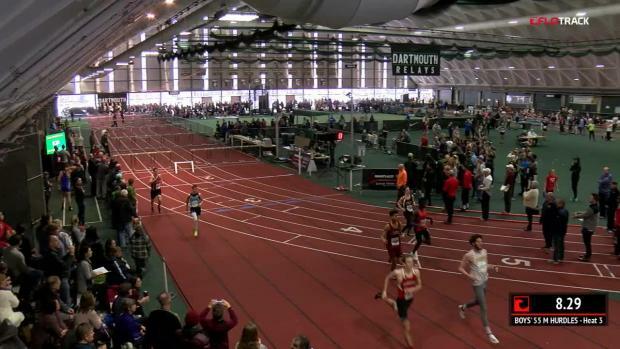 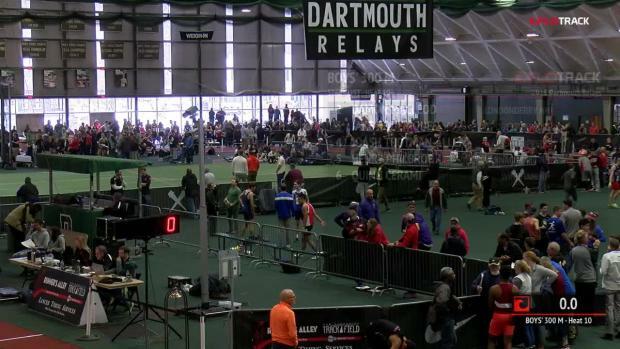 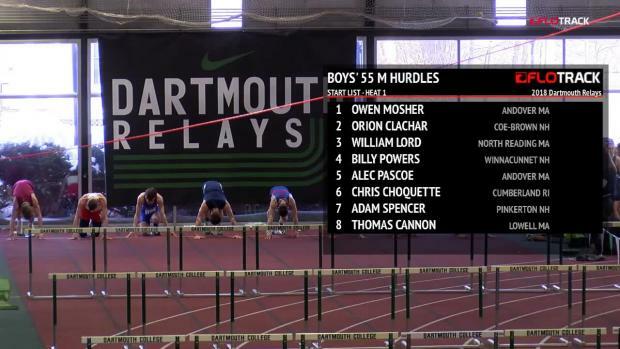 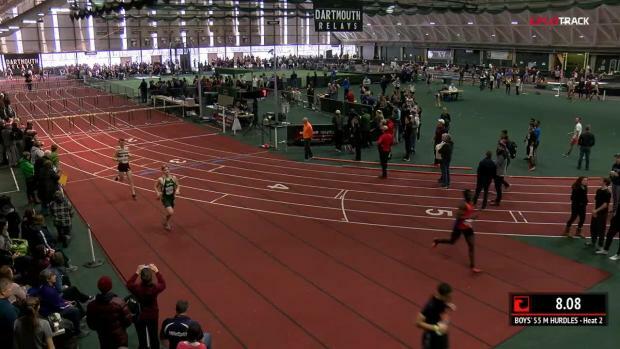 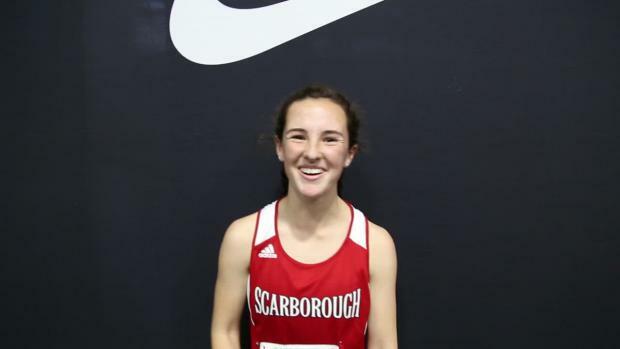 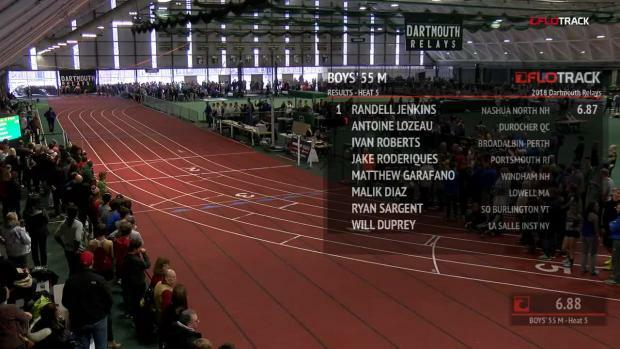 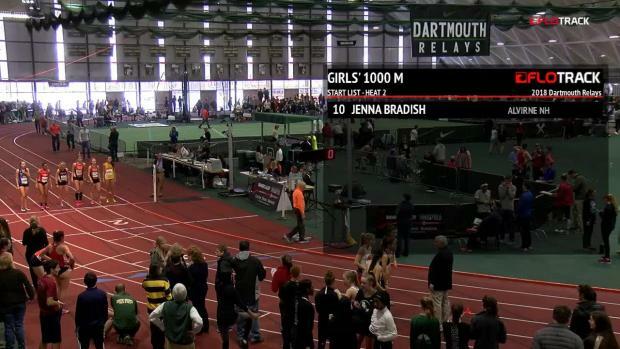 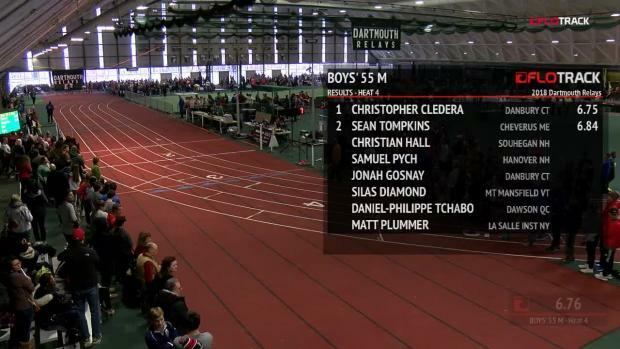 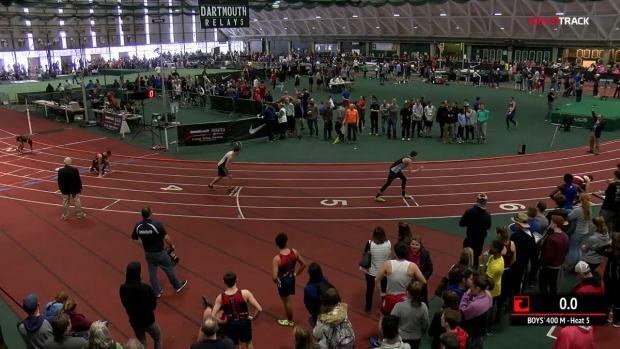 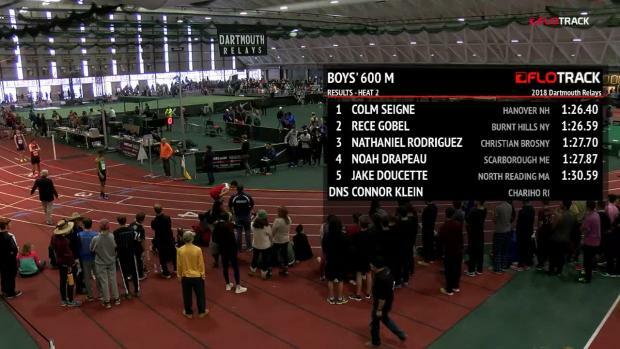 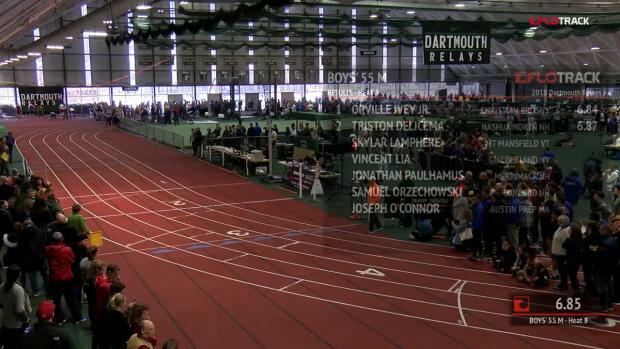 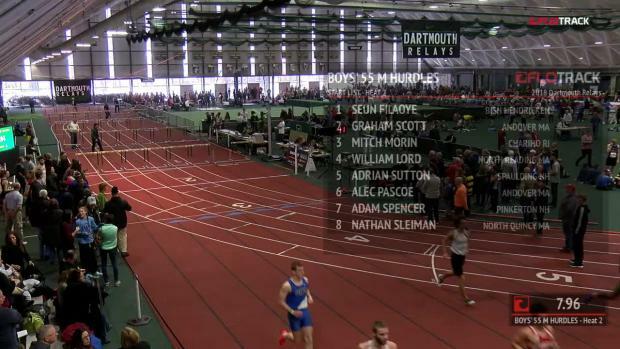 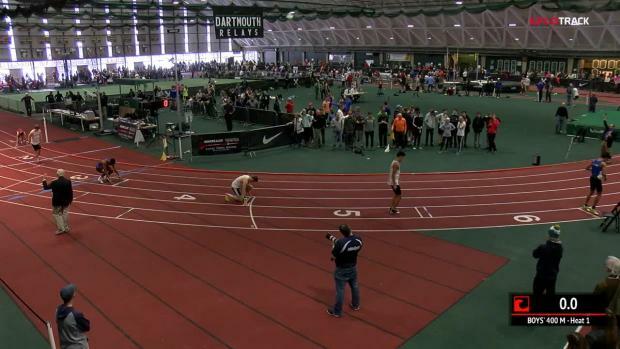 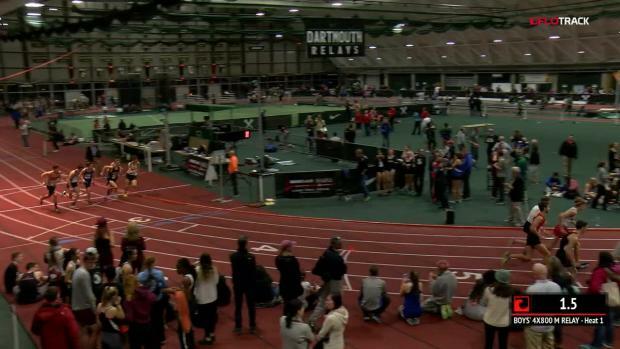 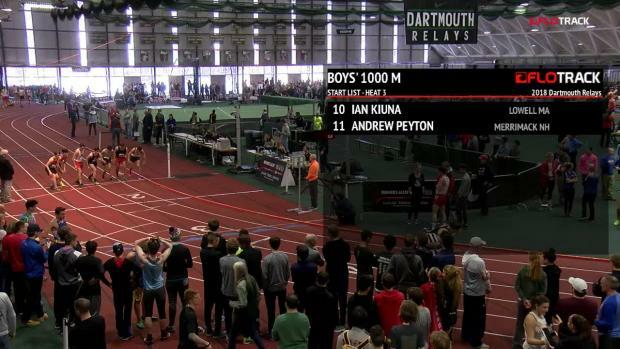 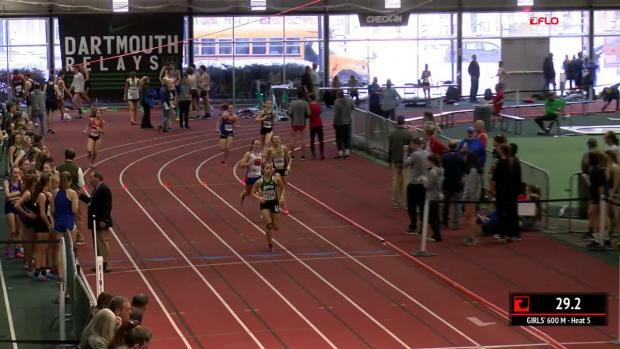 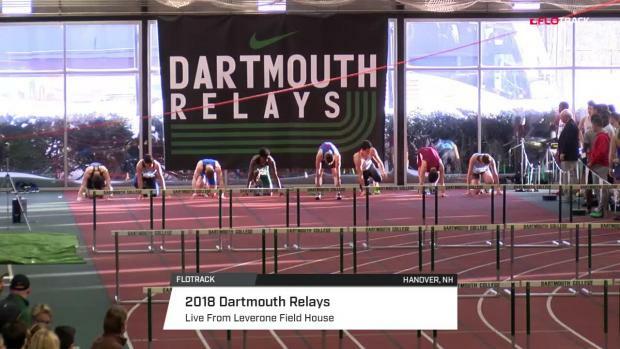 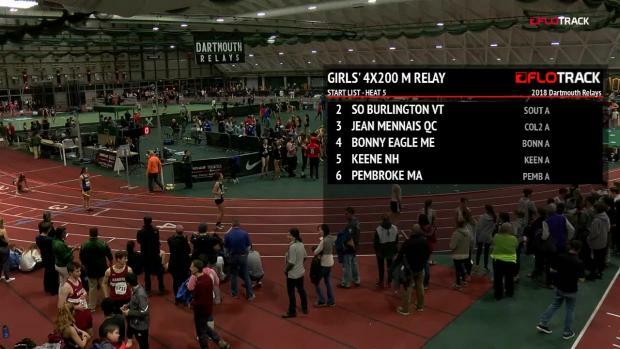 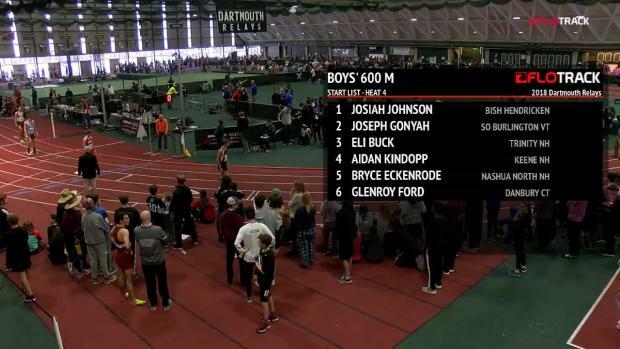 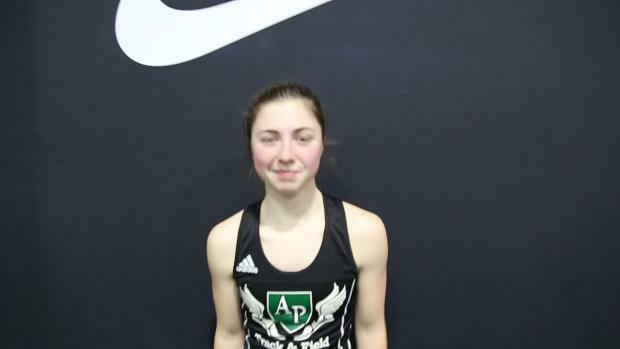 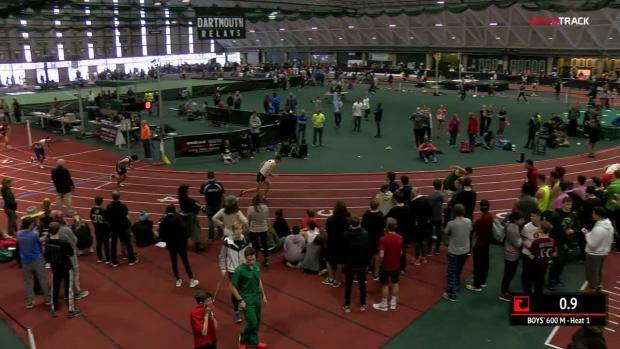 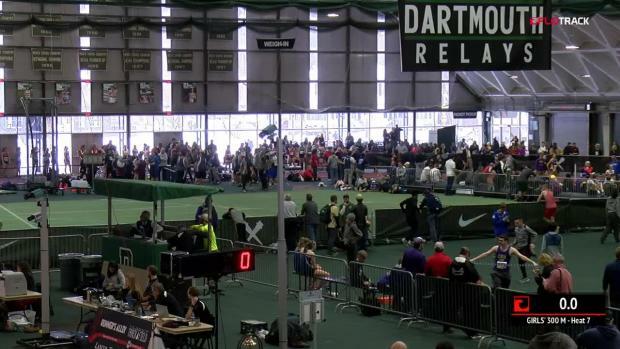 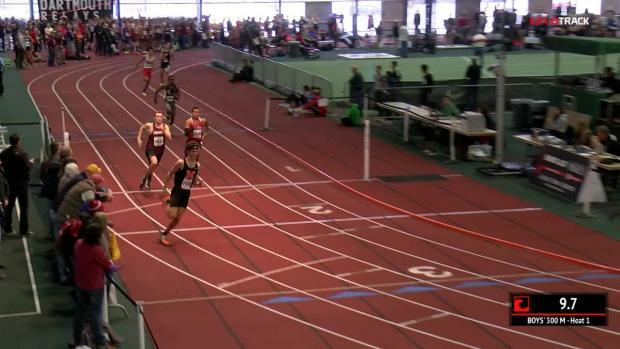 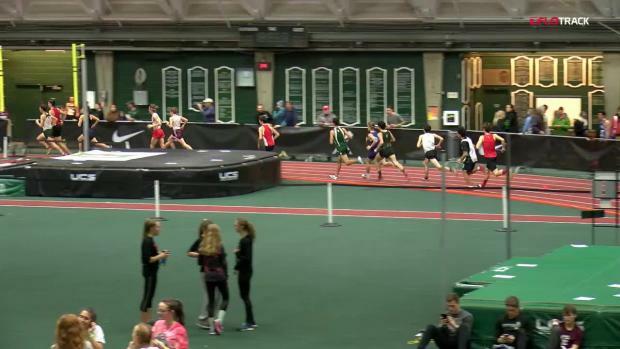 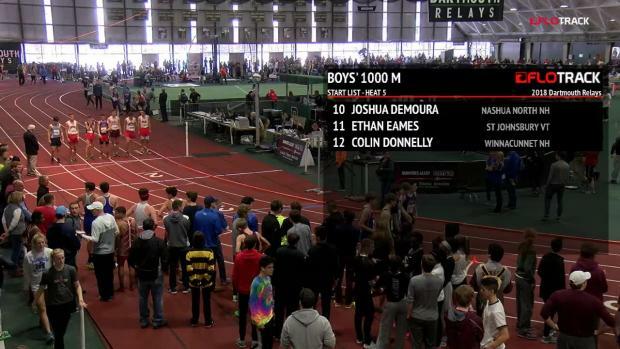 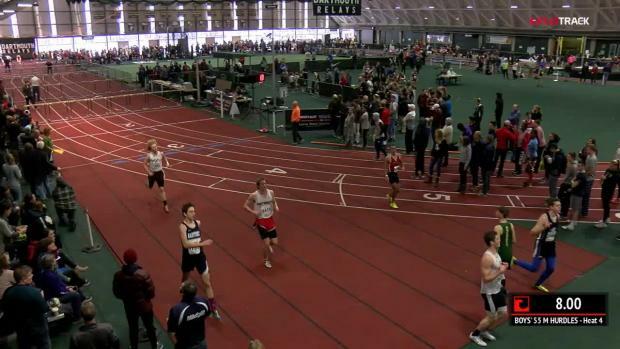 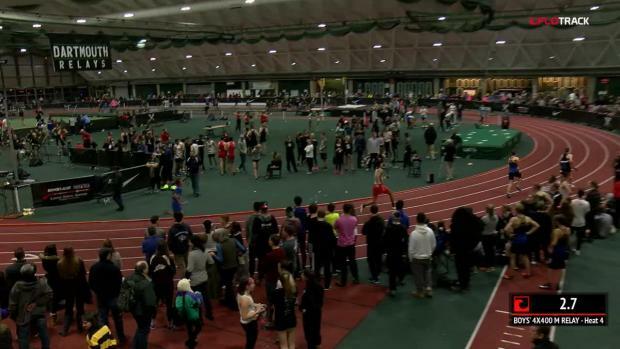 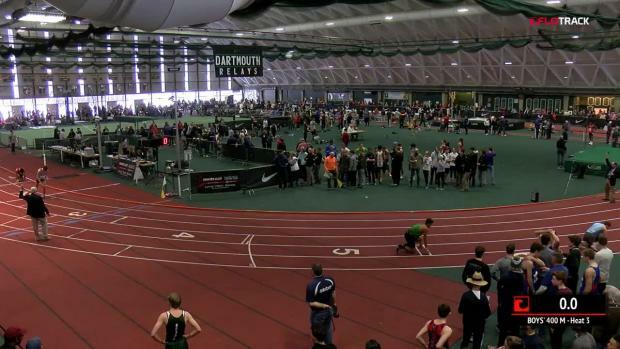 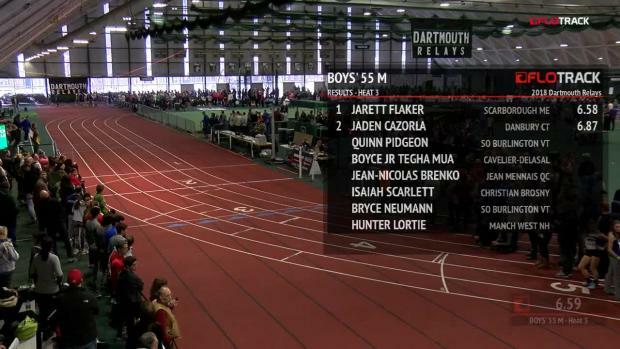 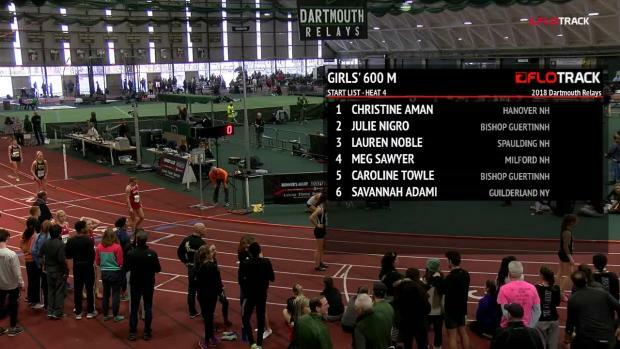 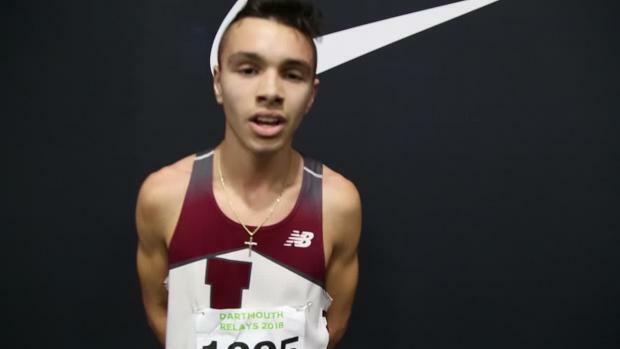 Watch race videos of both days of high school action from the 2018 Dartmouth Relays.